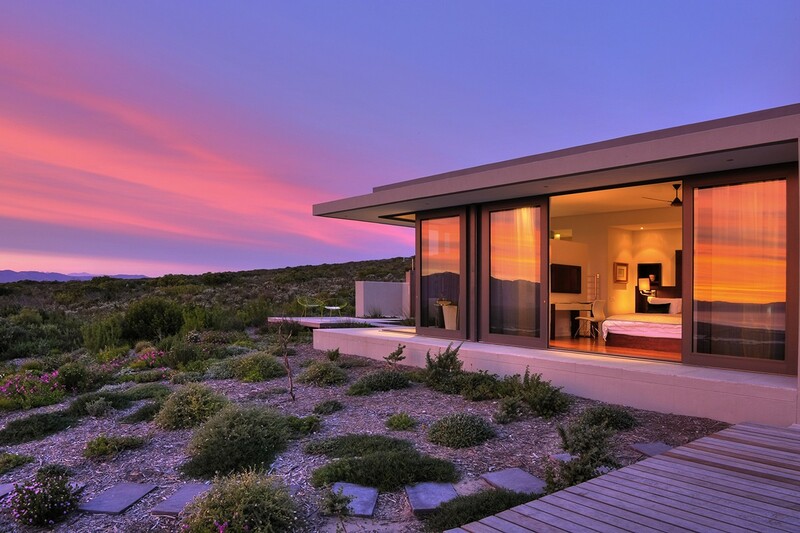 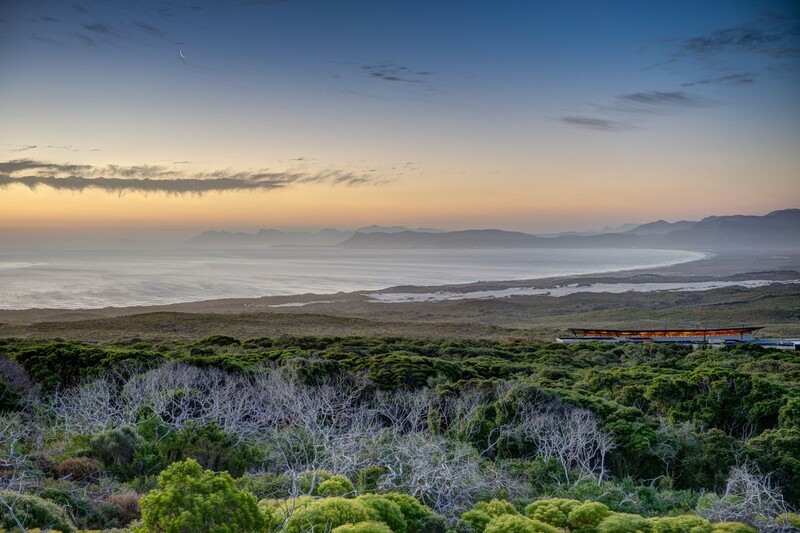 Nestled between mountain and sea, the Grootbos Private Nature Reserve is a five-star eco-paradise showcasing the incredible Flora and Marine life of the Southern Tip of Africa. 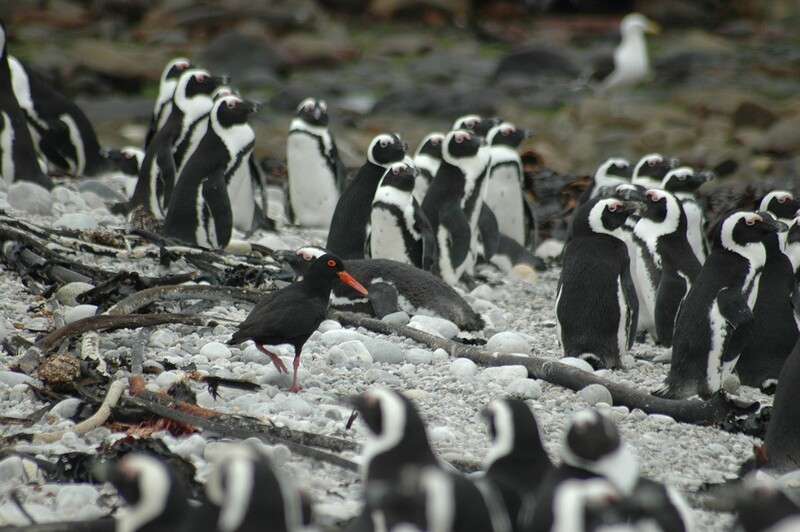 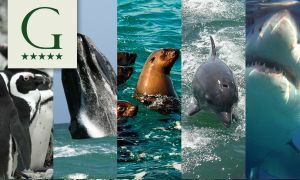 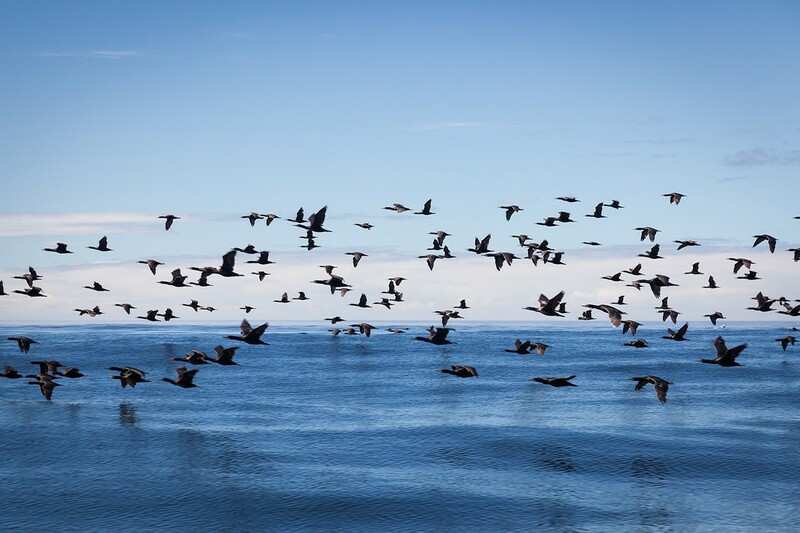 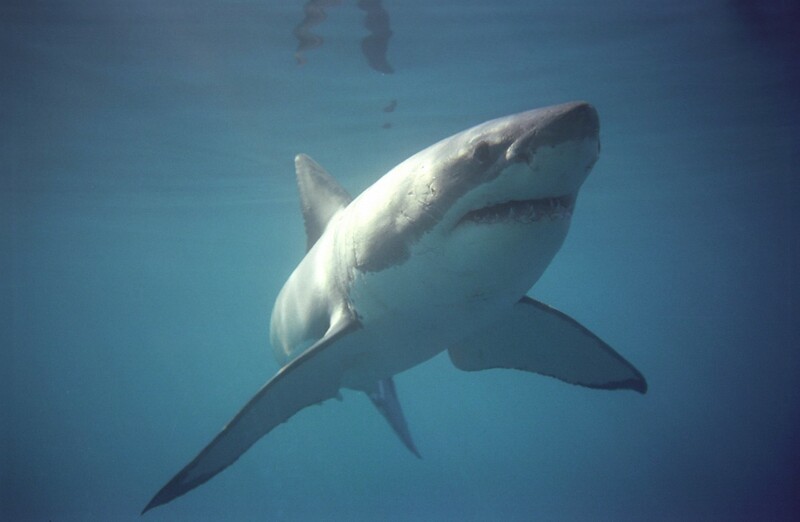 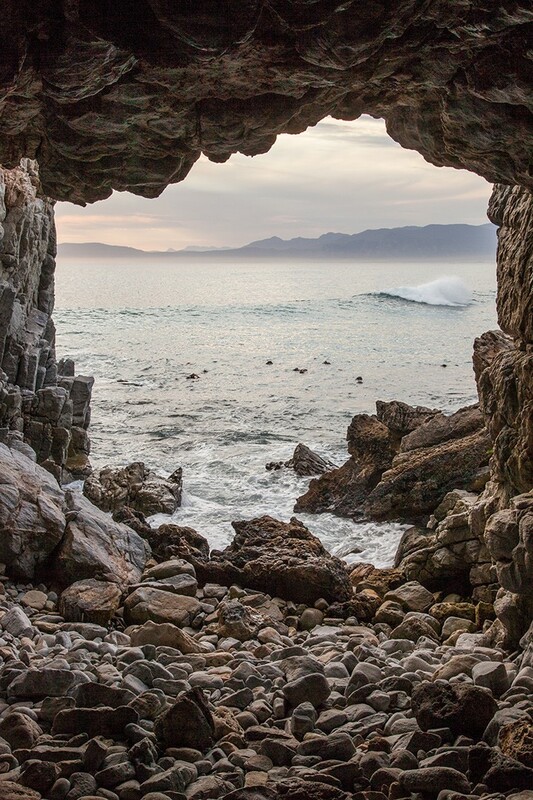 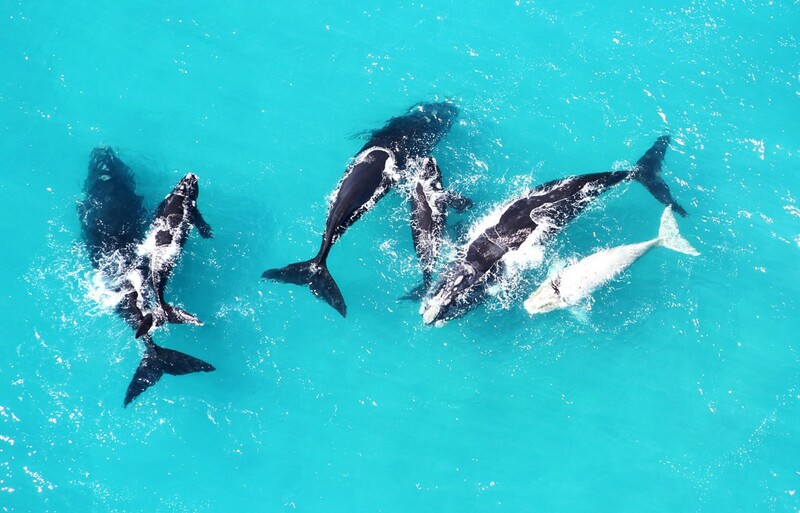 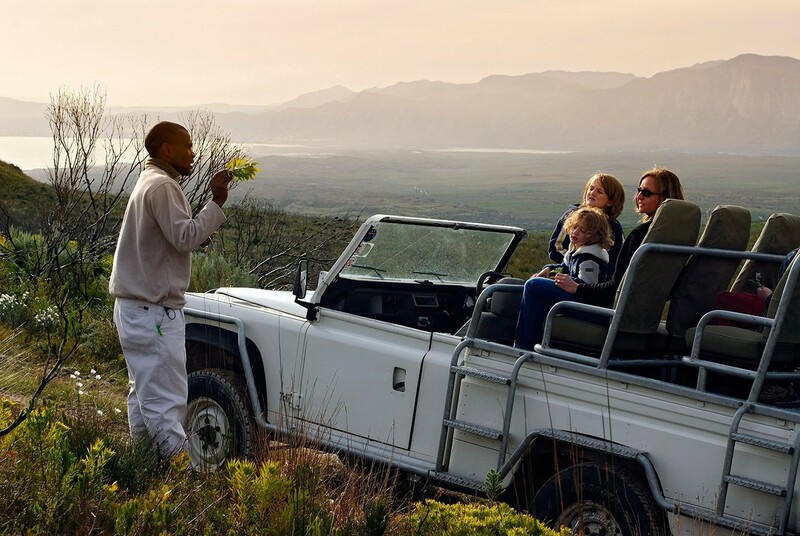 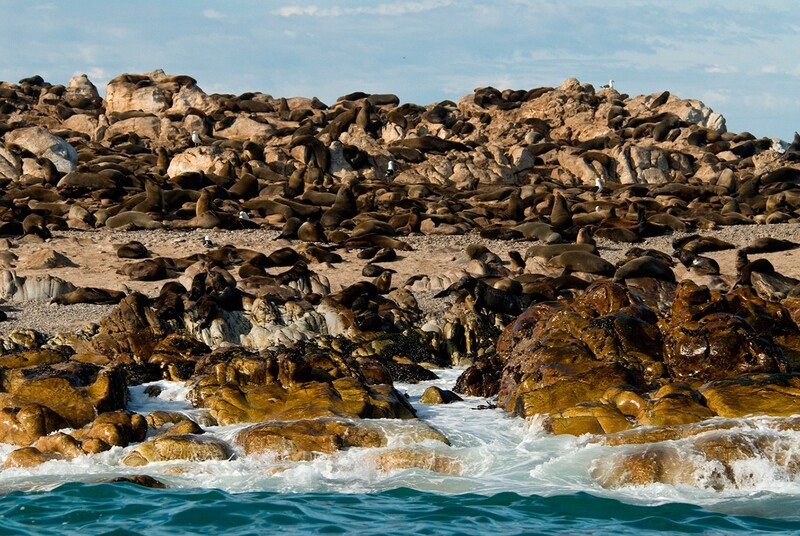 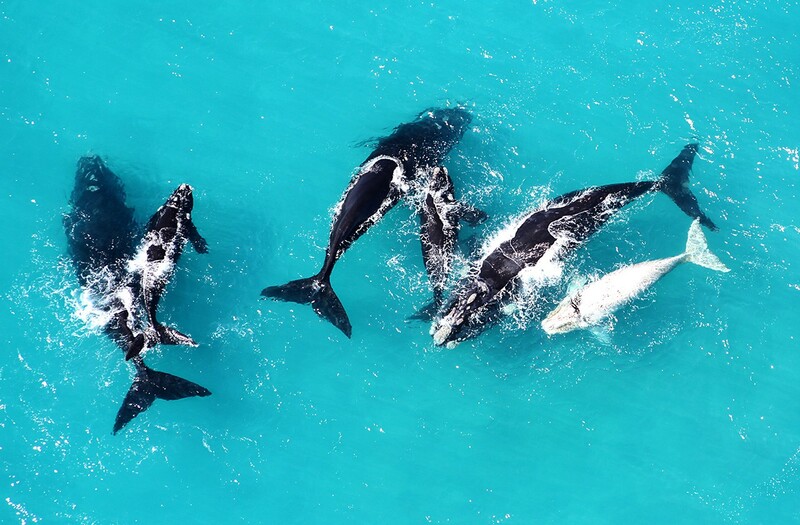 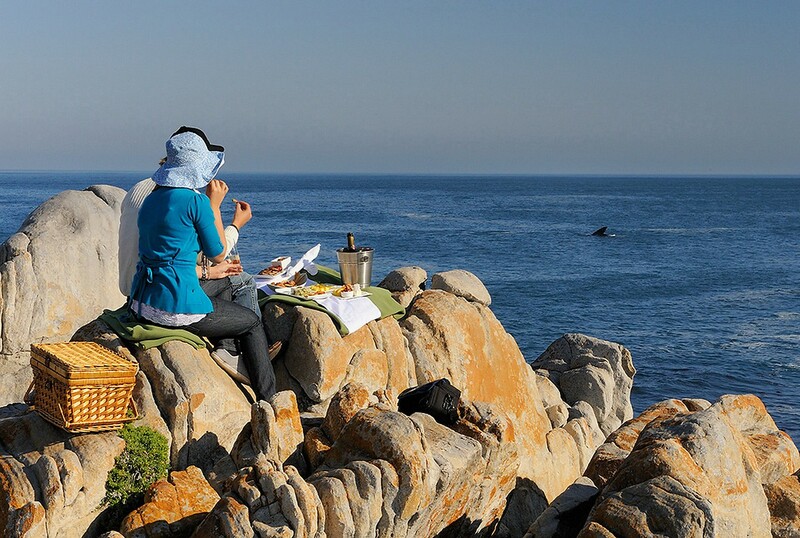 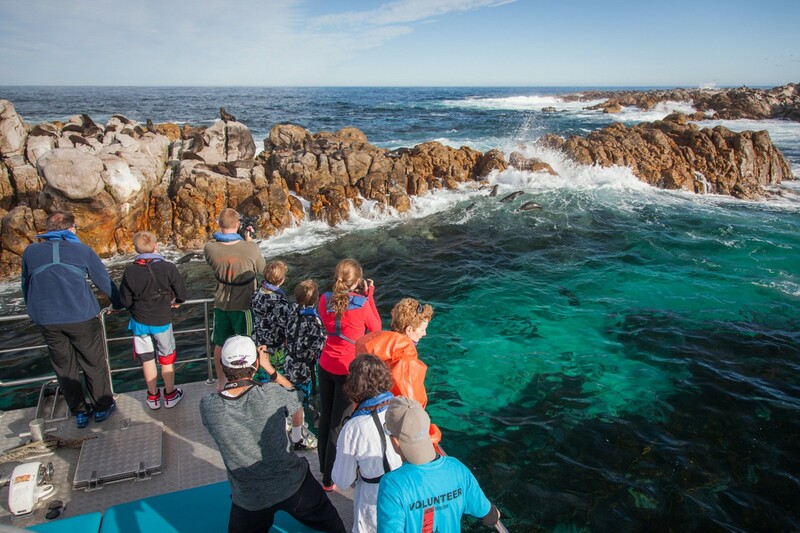 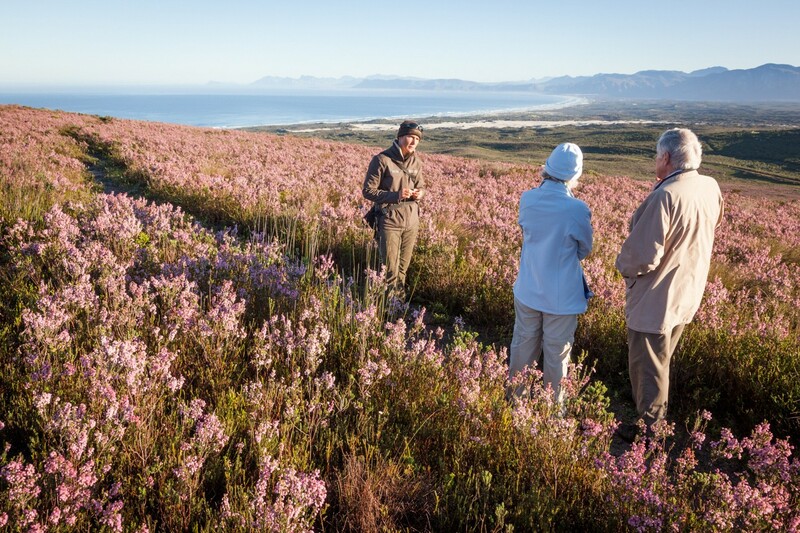 Home of the "Marine Big 5" - whales, sharks, dolphins, seals and penguins; and with unparalleled floral diversity, Grootbos offers you a one-of-a-kind luxury African experience. 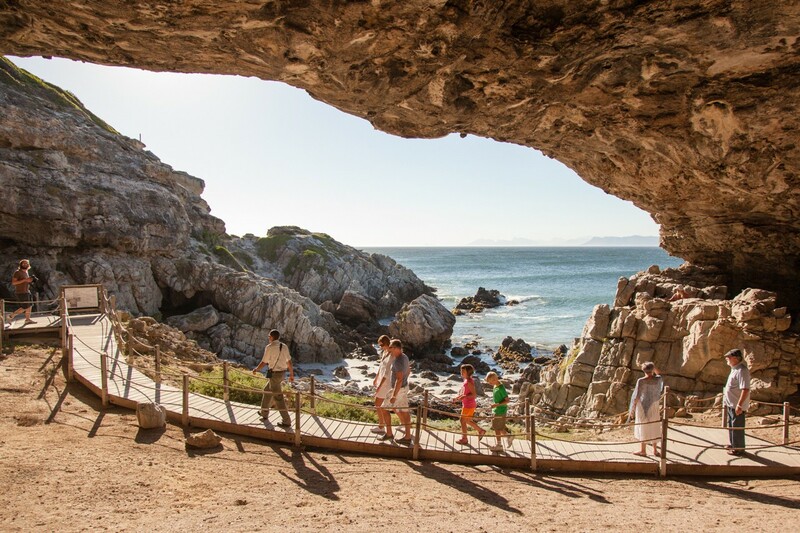 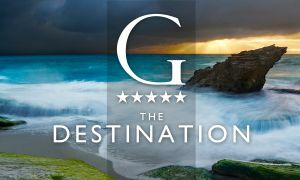 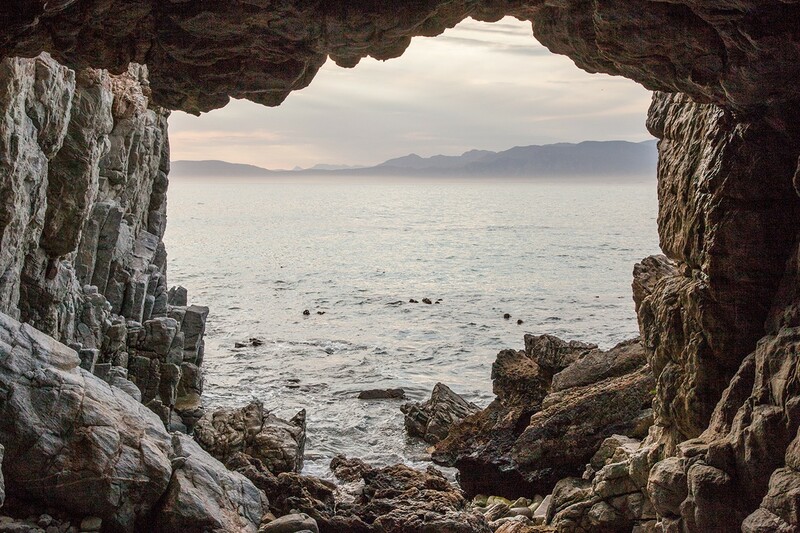 Only 2 hours from Cape Town and 30 minutes from Hermanus on the way to the world-renowned Garden Route, Grootbos is perfectly situated between the classic attractions of the Cape and is most certainly a highlight on any itinerary. 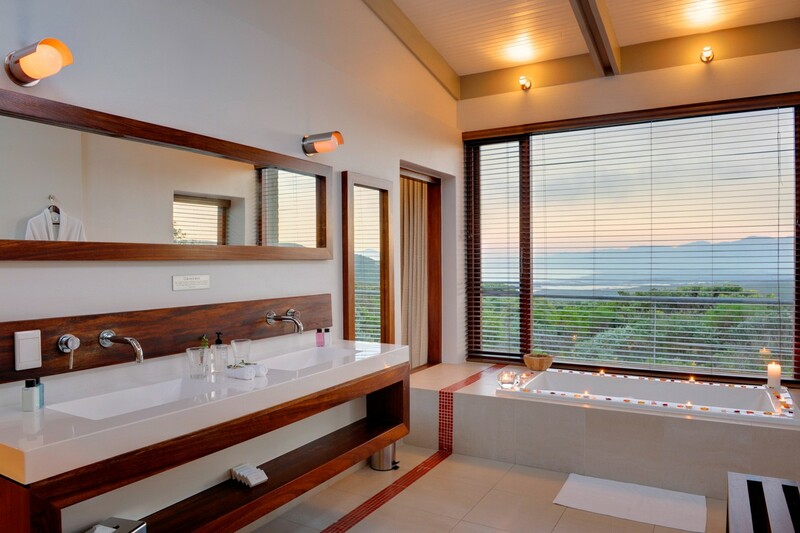 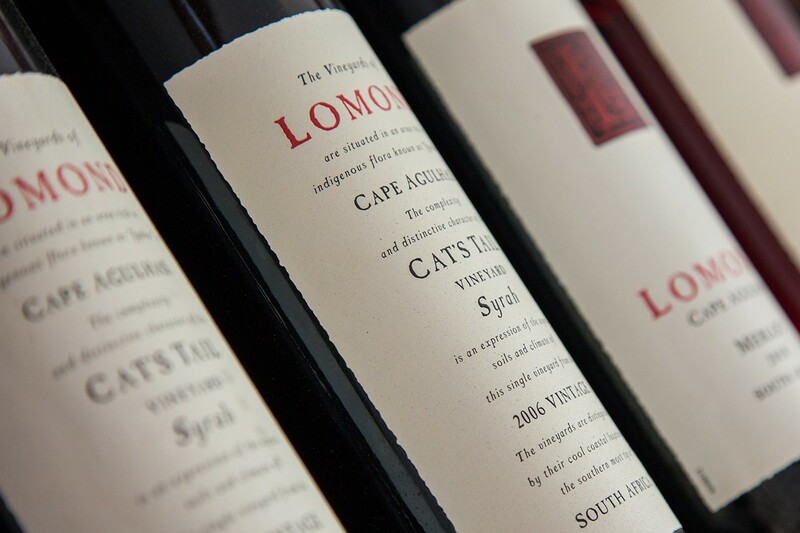 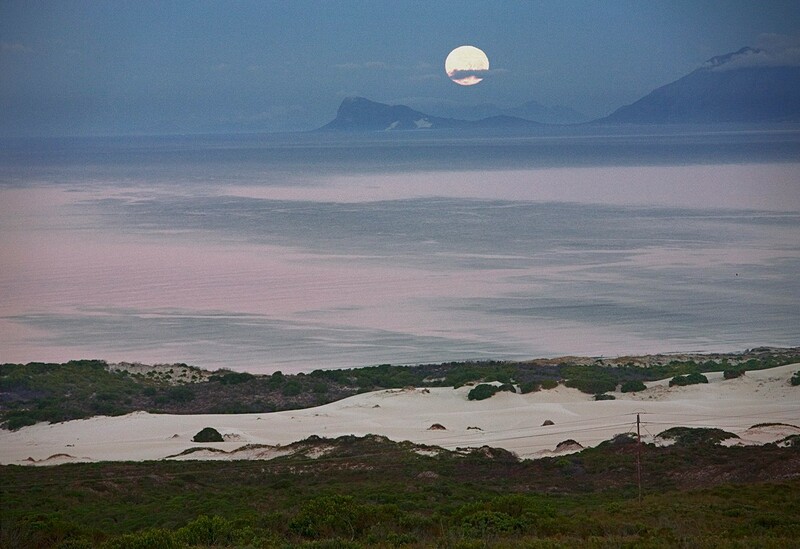 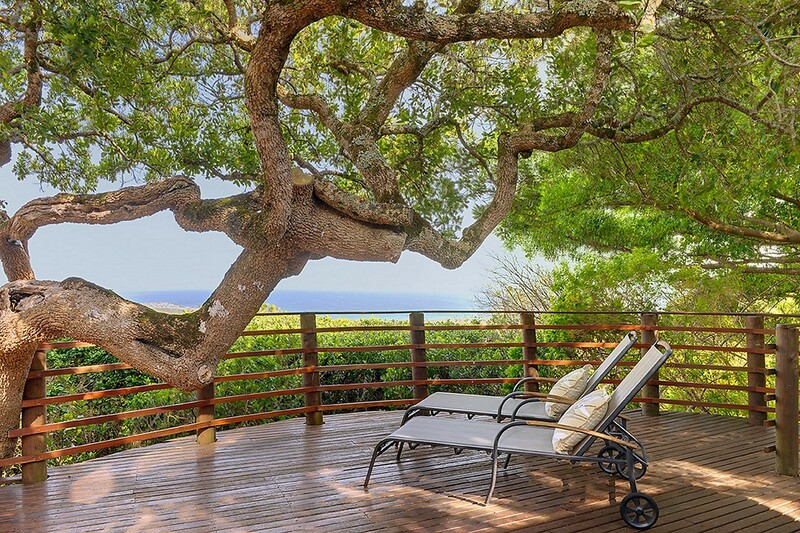 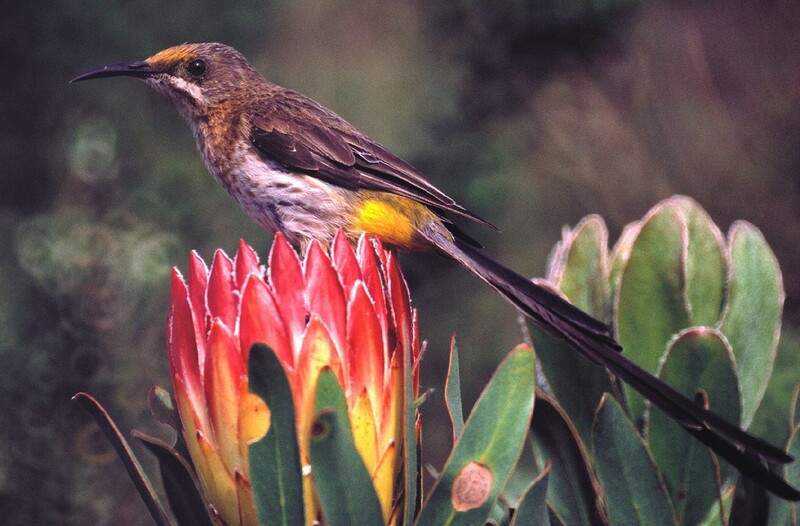 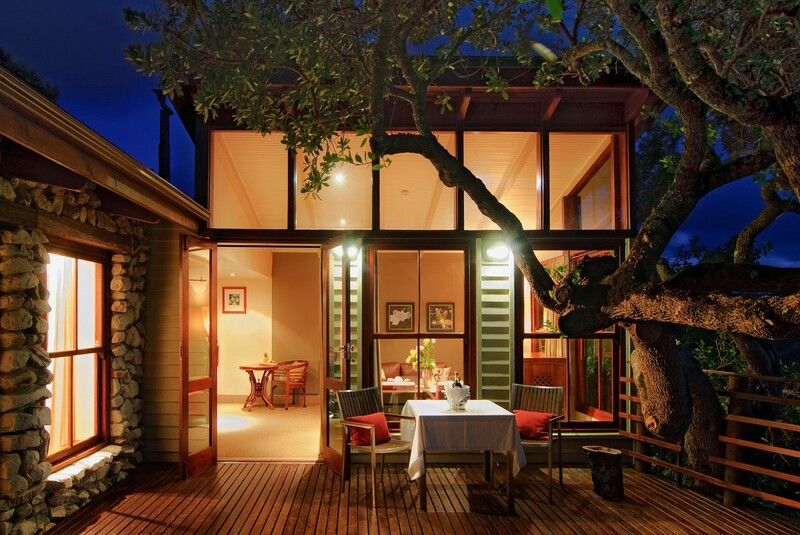 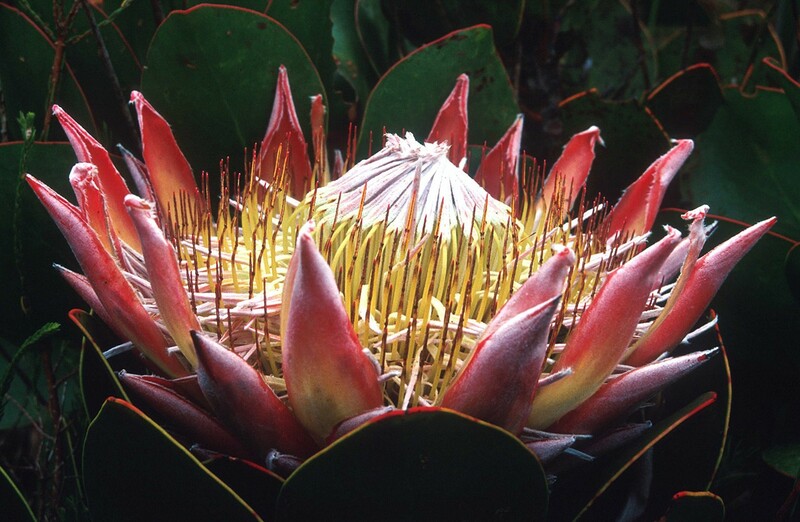 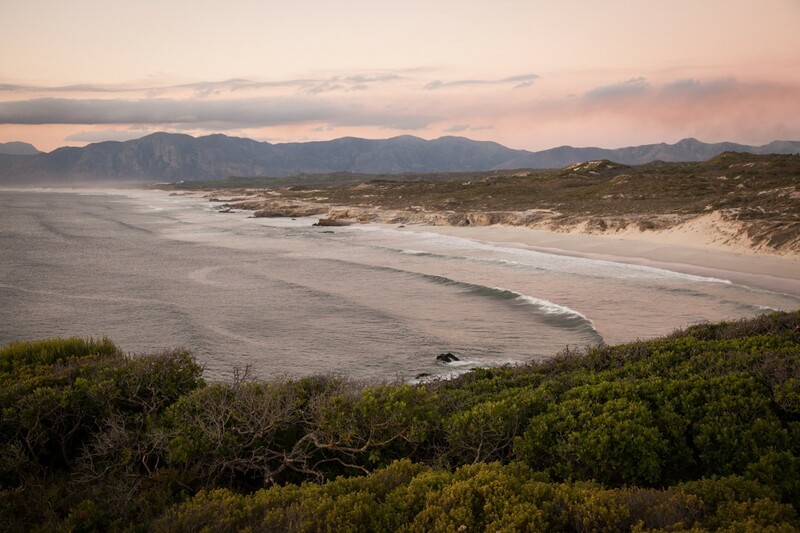 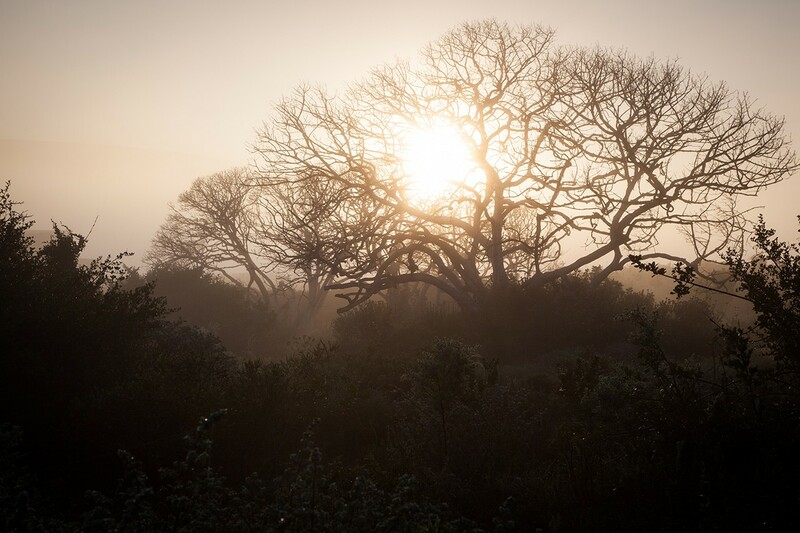 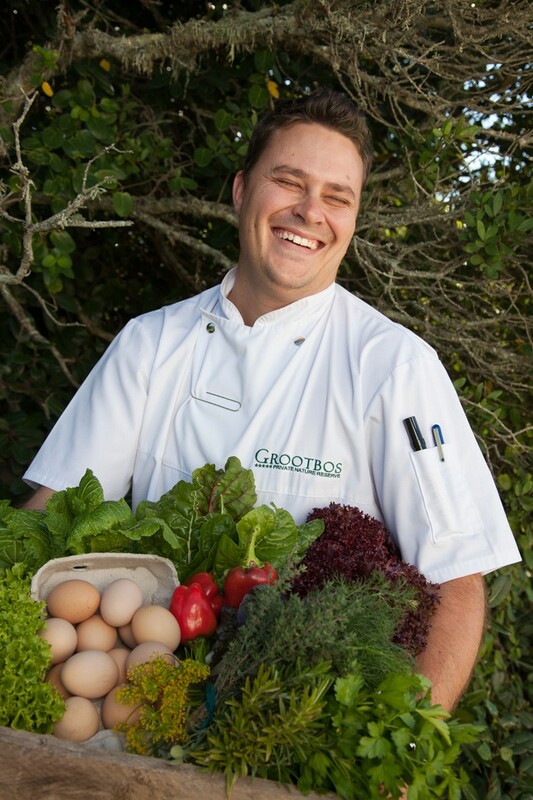 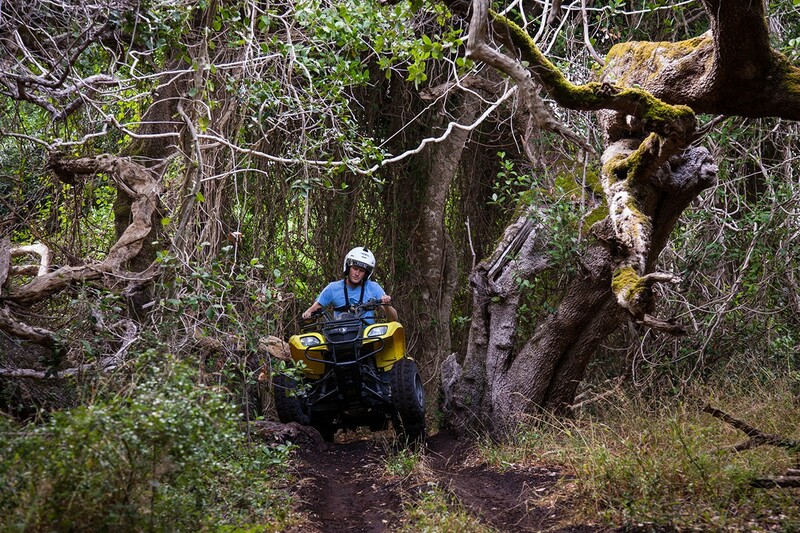 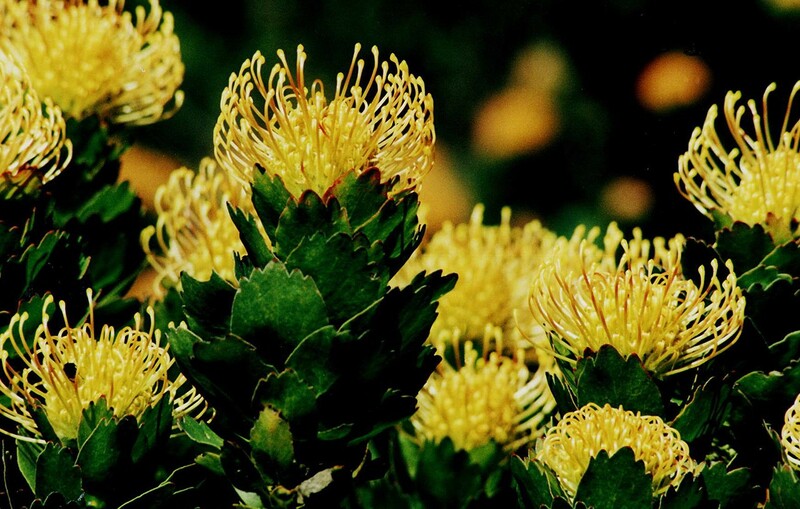 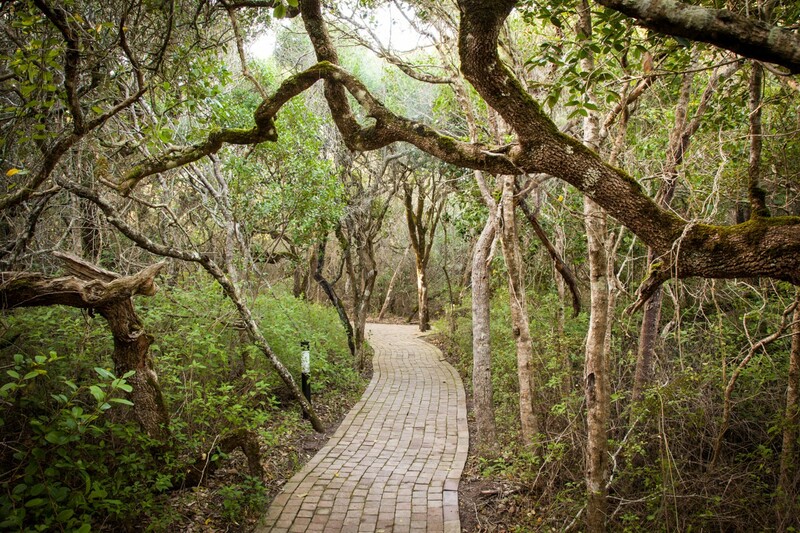 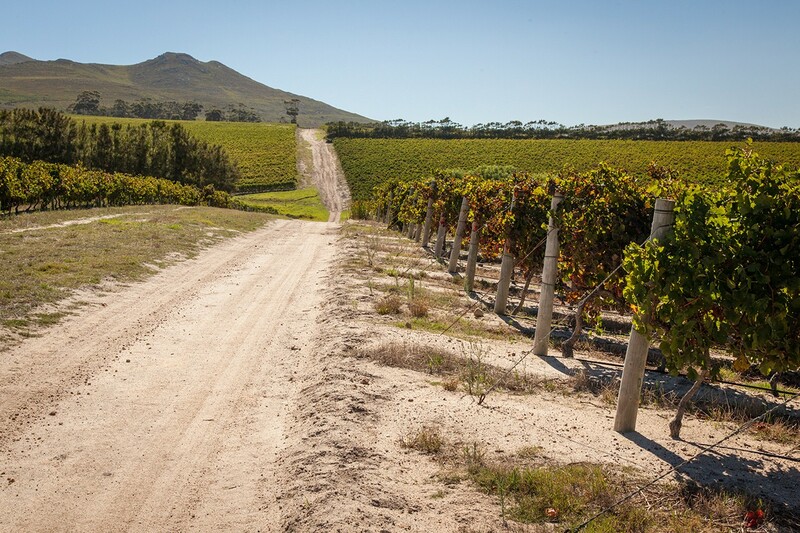 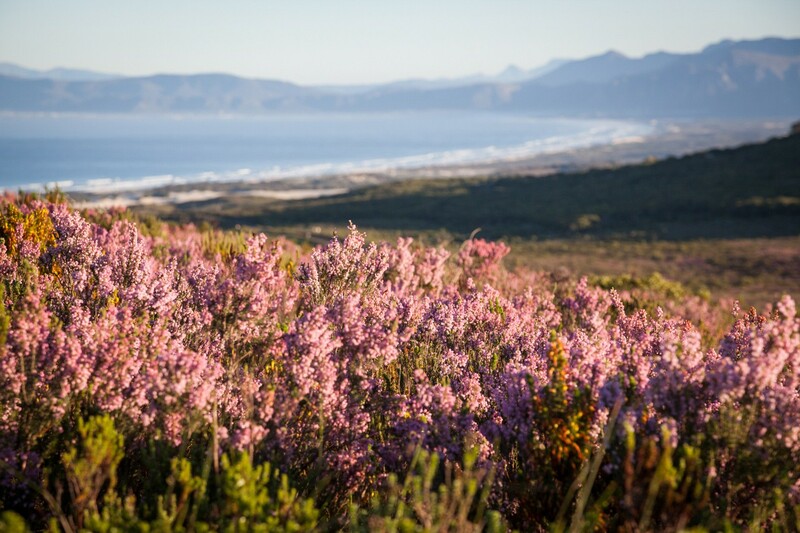 The name Grootbos, an Afrikaans word meaning Big Forest, is derived from the presence of our ancient Milkwood Forests. 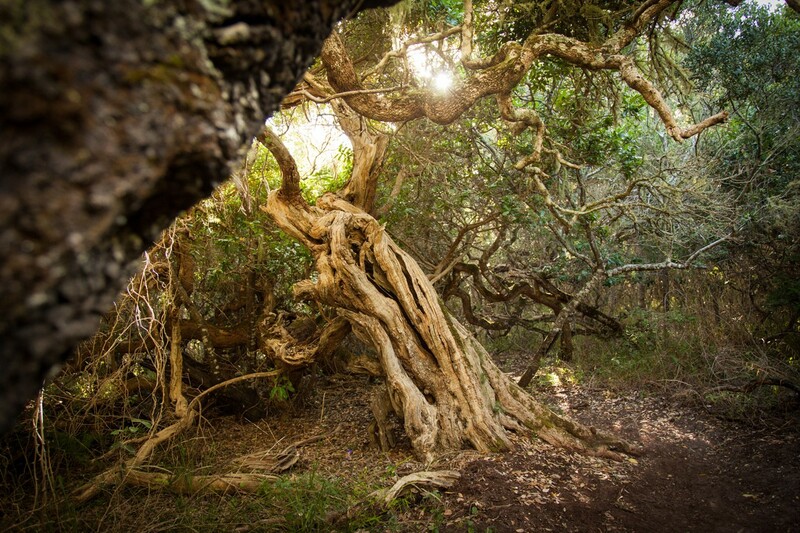 Milkwood trees are known to grow over 1000 years old and their gnarled branches and mossy beards create an enchanting atmosphere of deep soothing tranquility and rejuvenation. 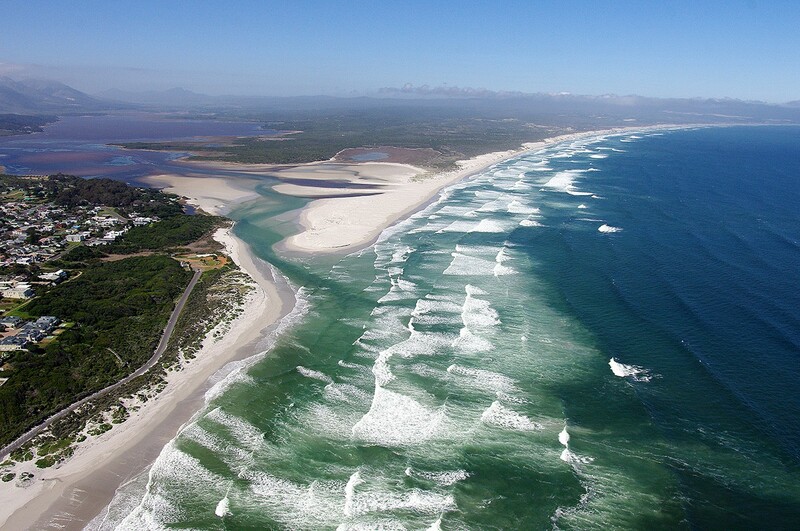 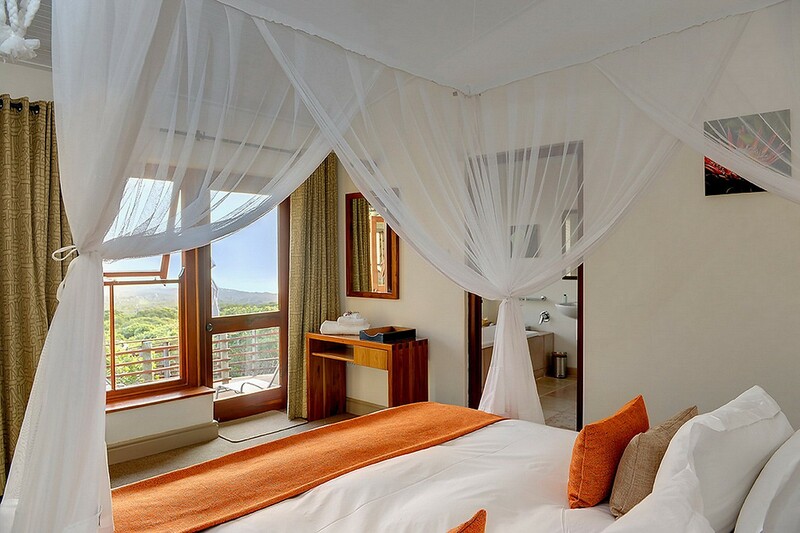 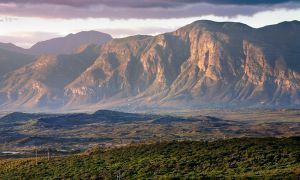 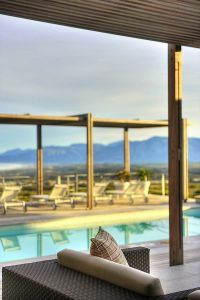 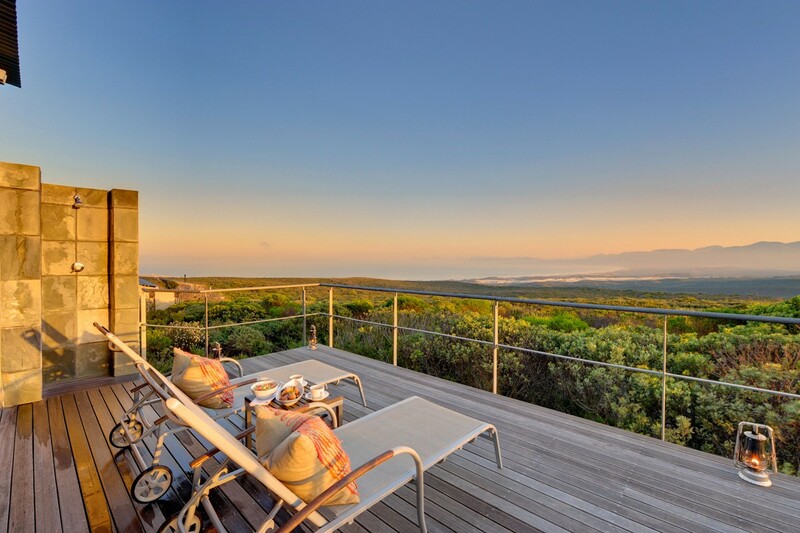 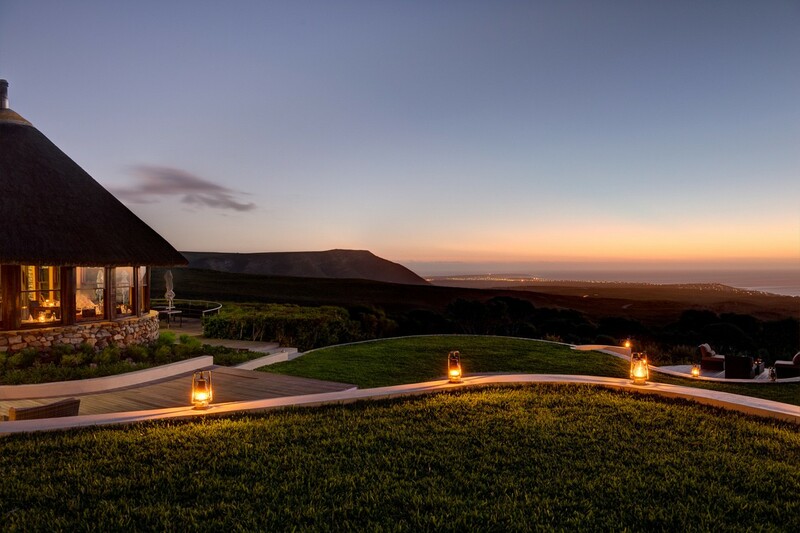 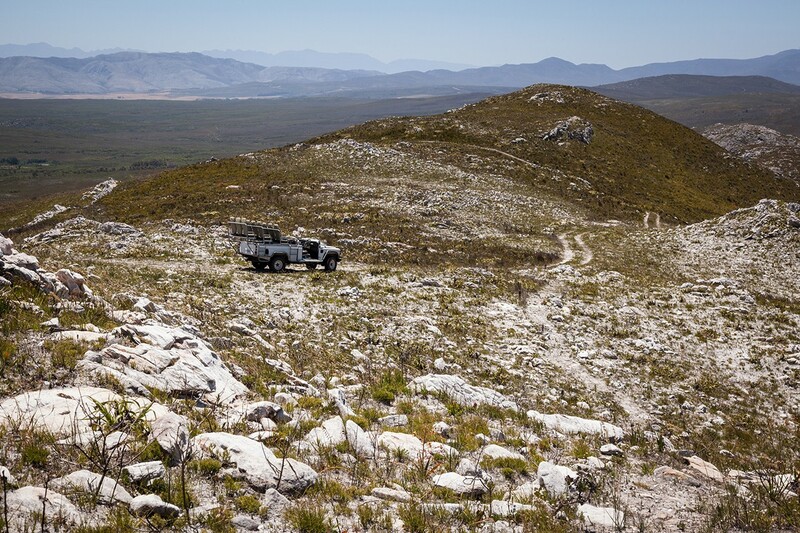 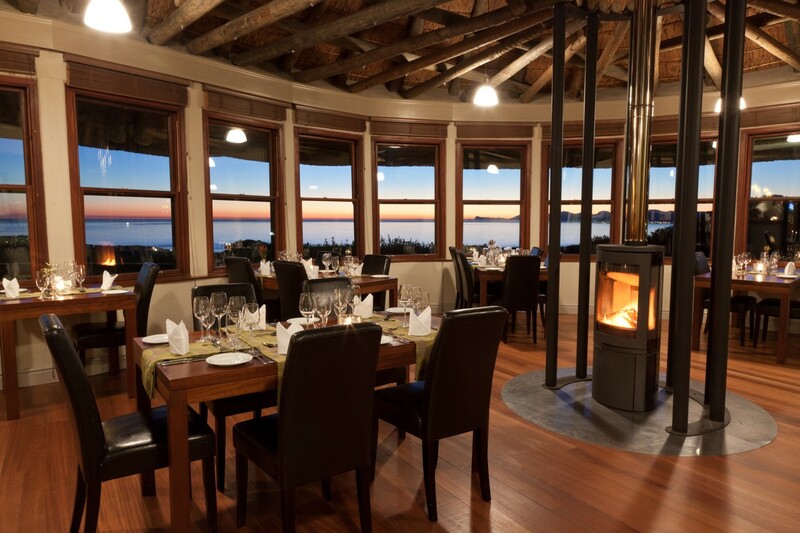 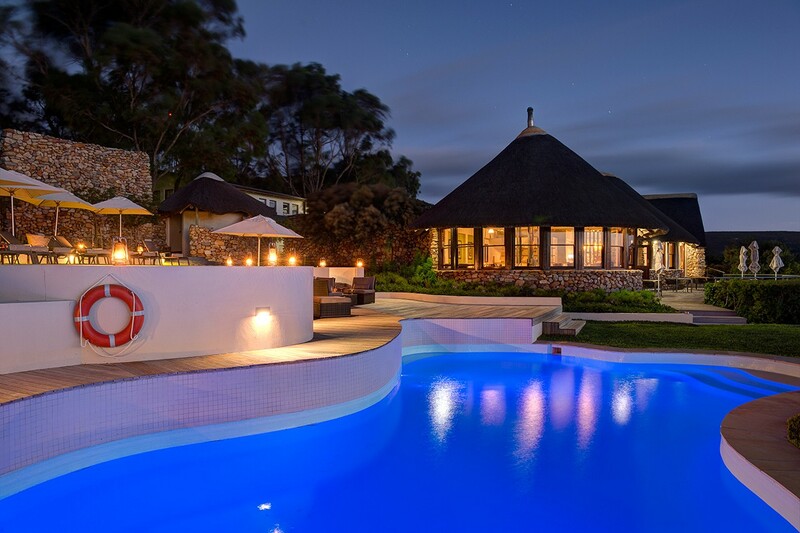 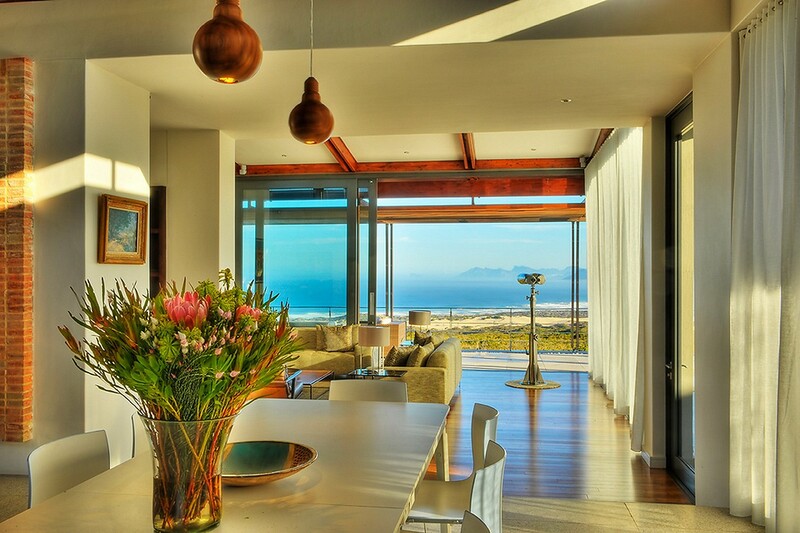 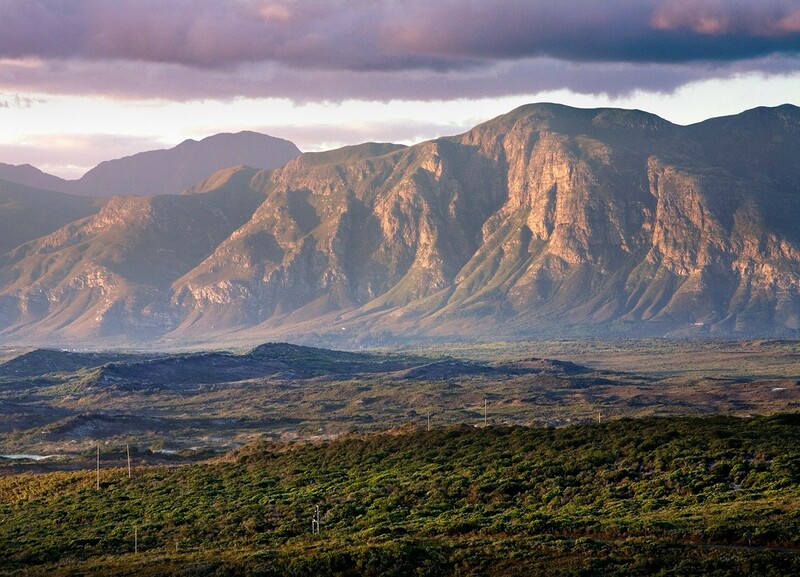 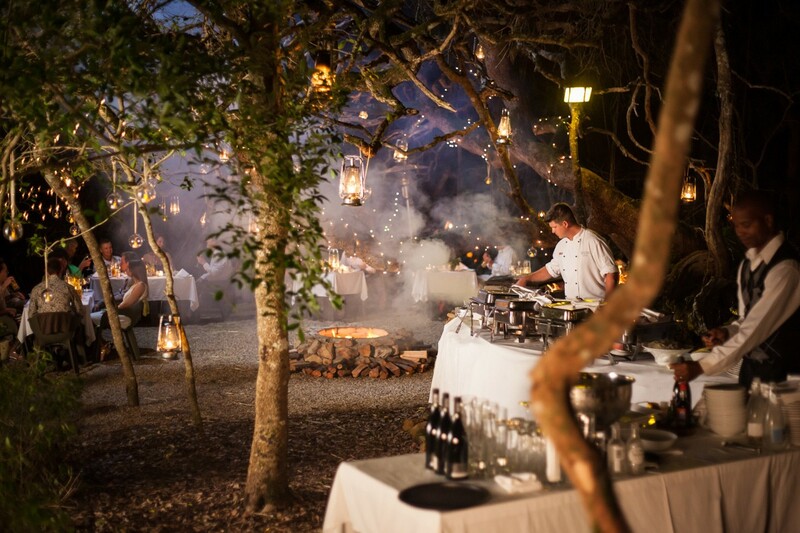 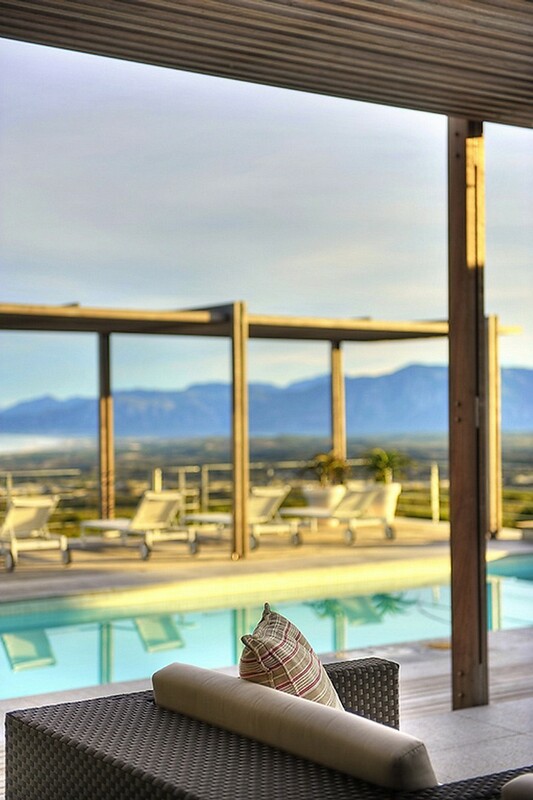 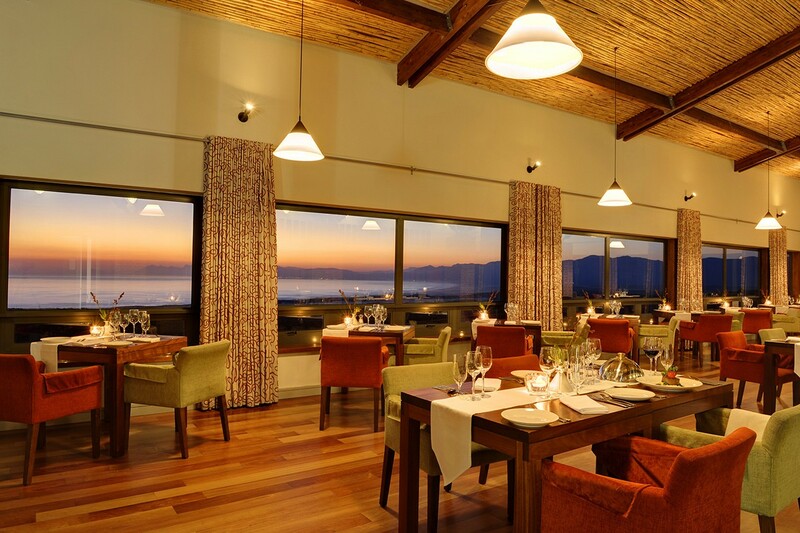 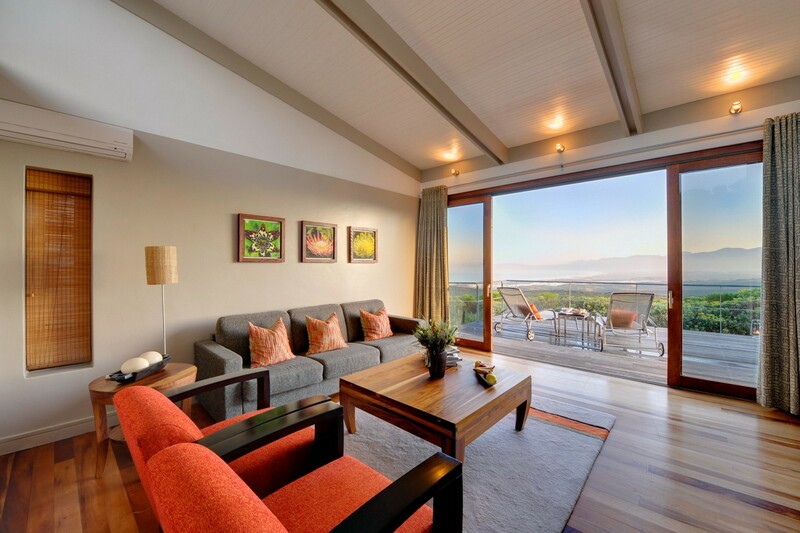 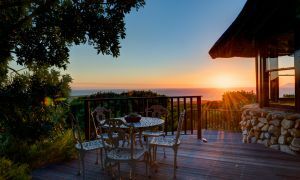 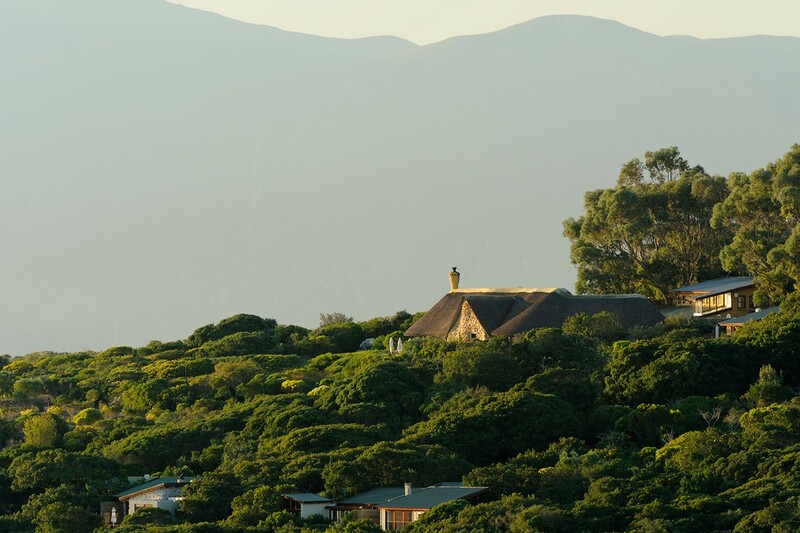 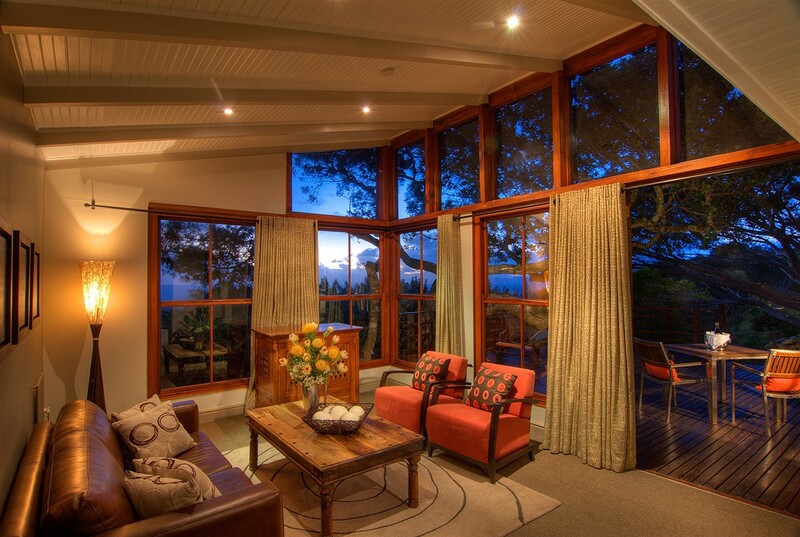 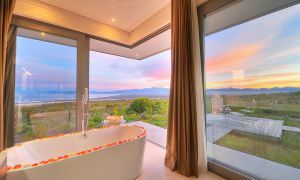 It is amongst these ancient forests that Grootbos has artfully laid out its exquisite 5-star accommodation offerings, with breathtaking views across the fynbos plains towards the sparkling whale sanctuary of Walker Bay in the distance. 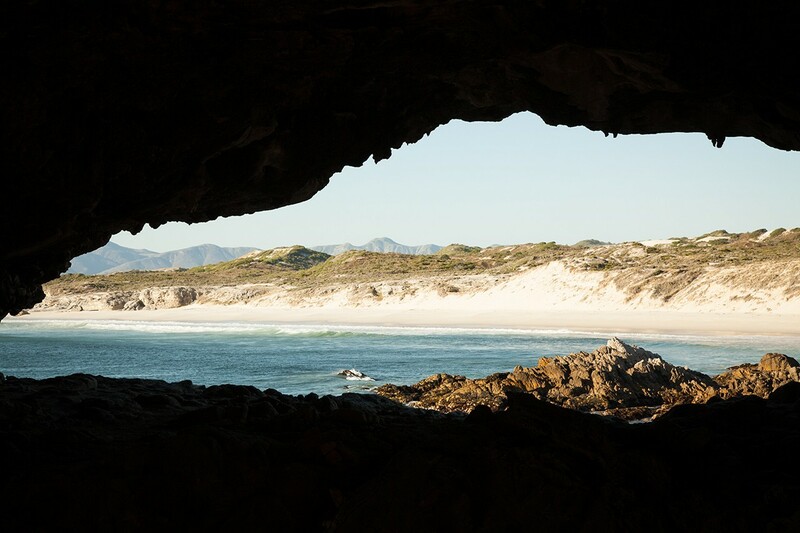 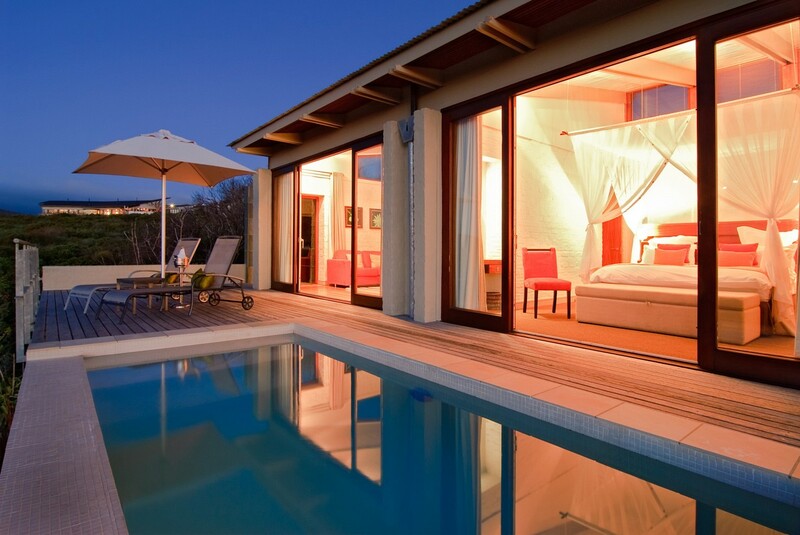 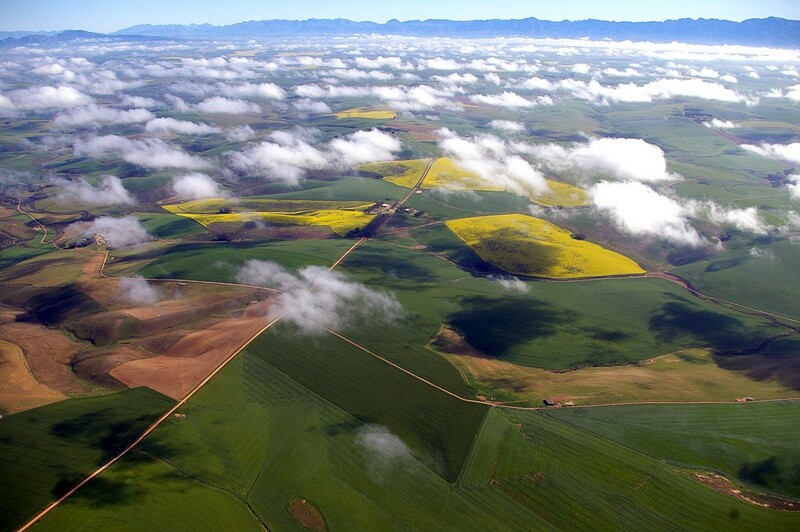 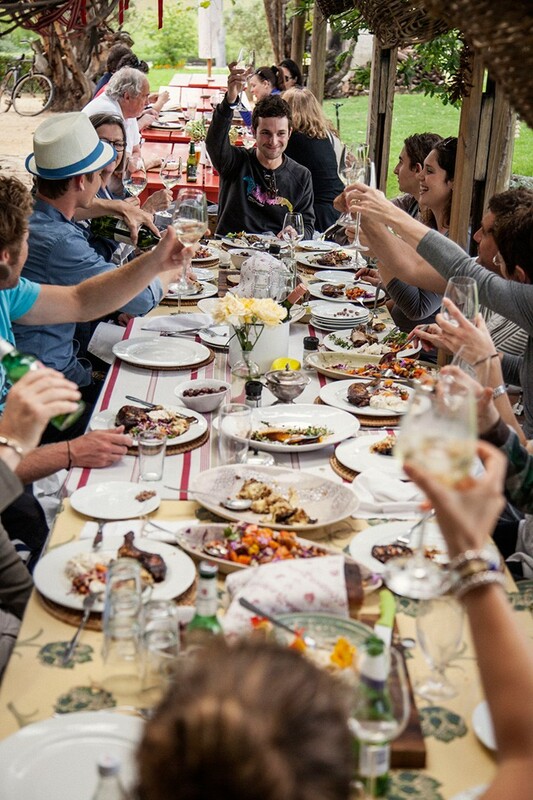 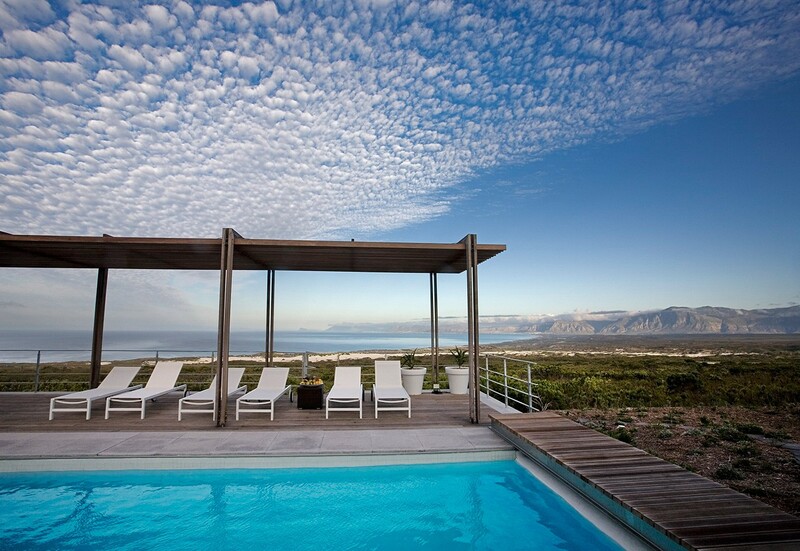 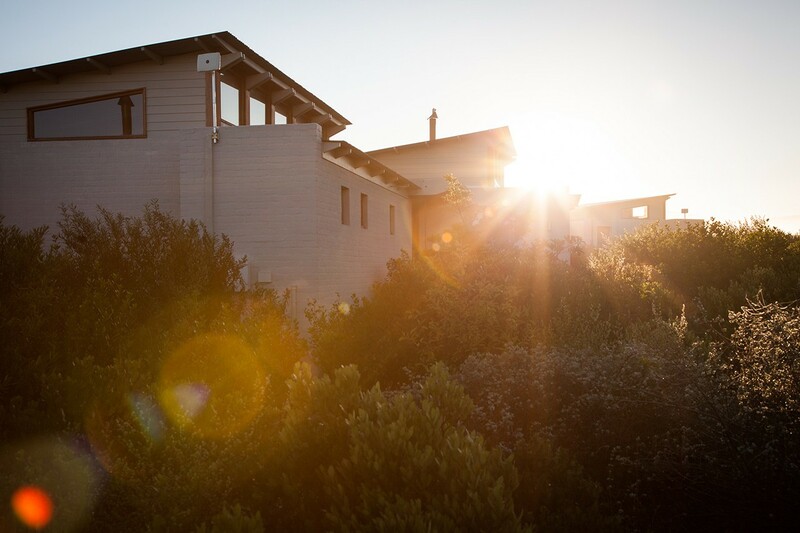 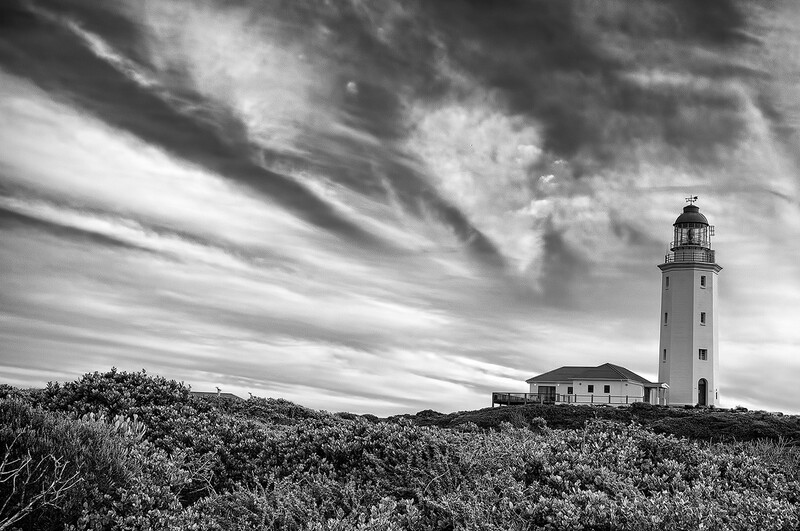 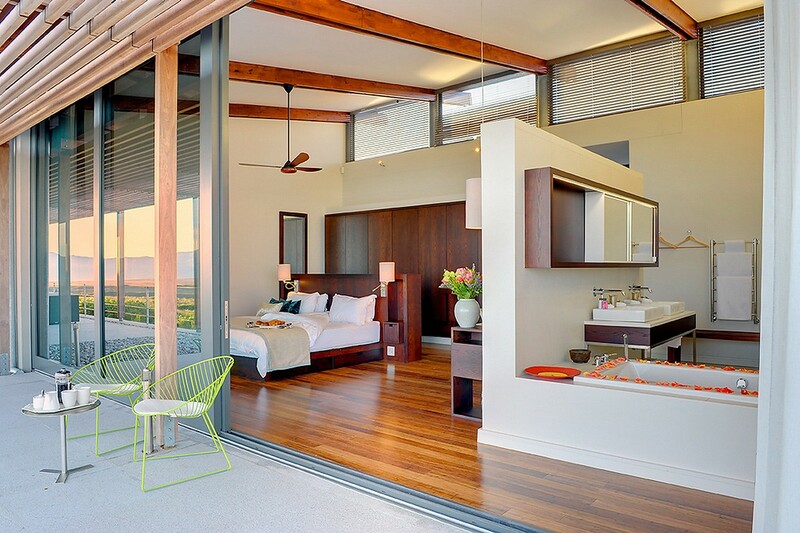 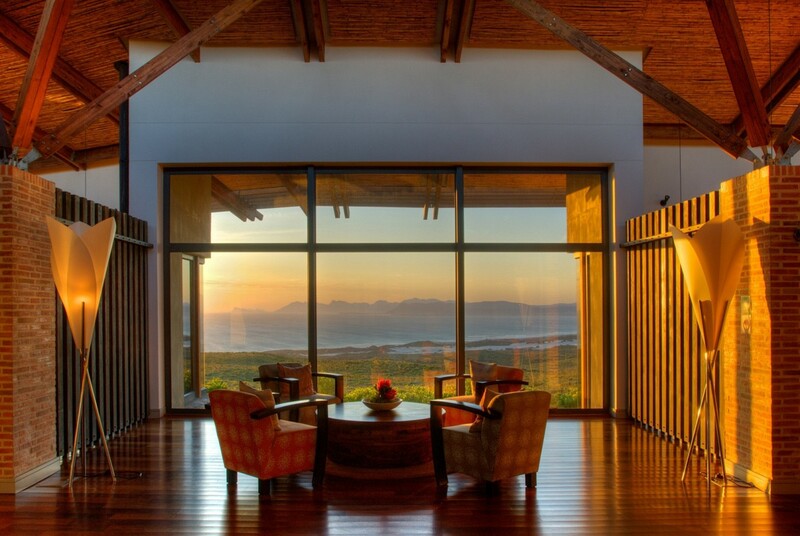 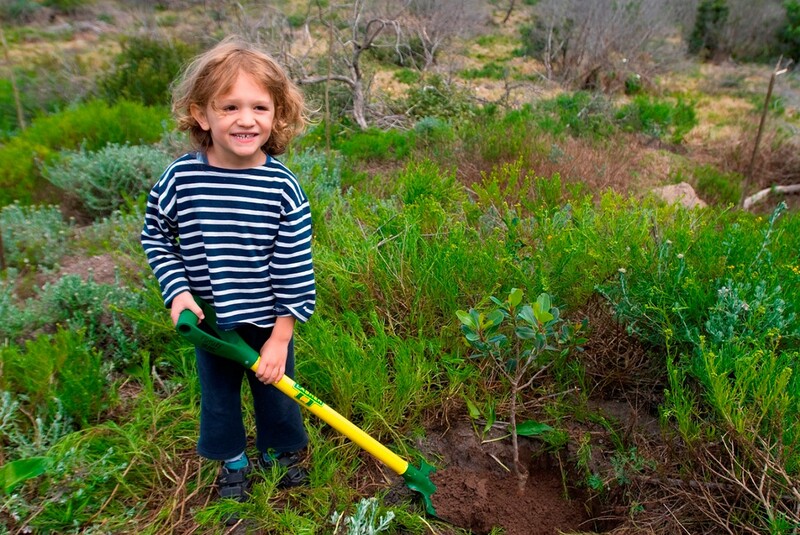 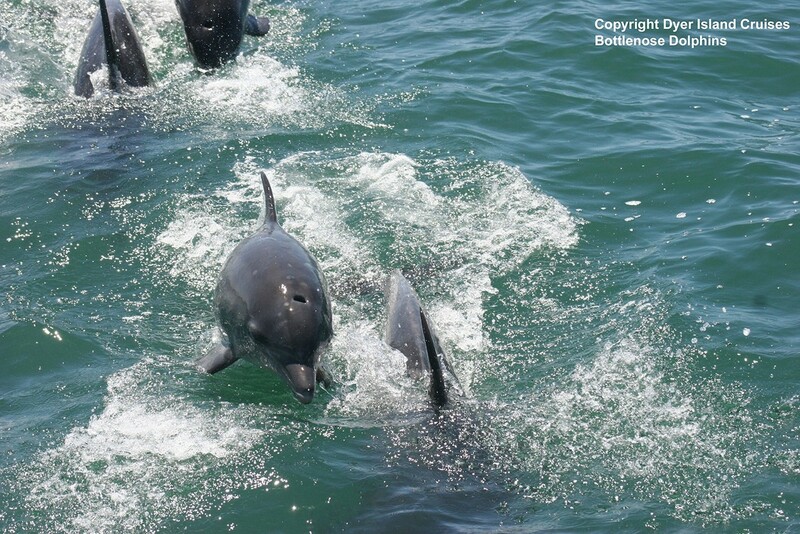 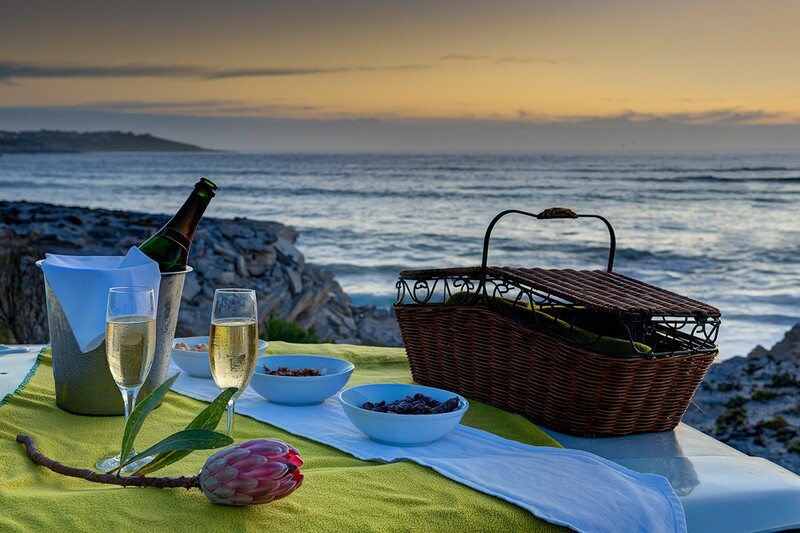 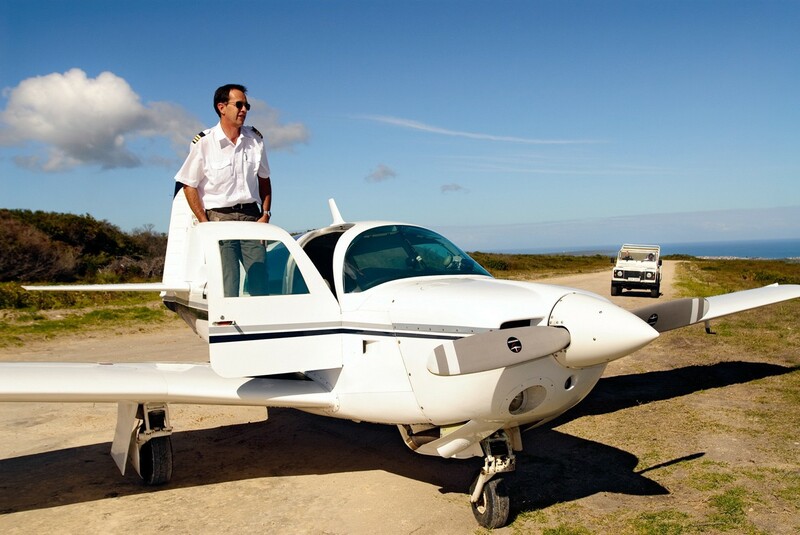 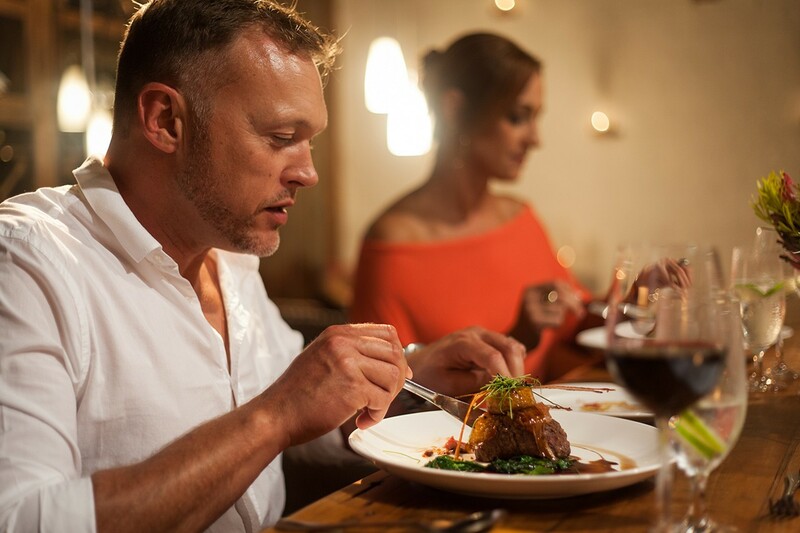 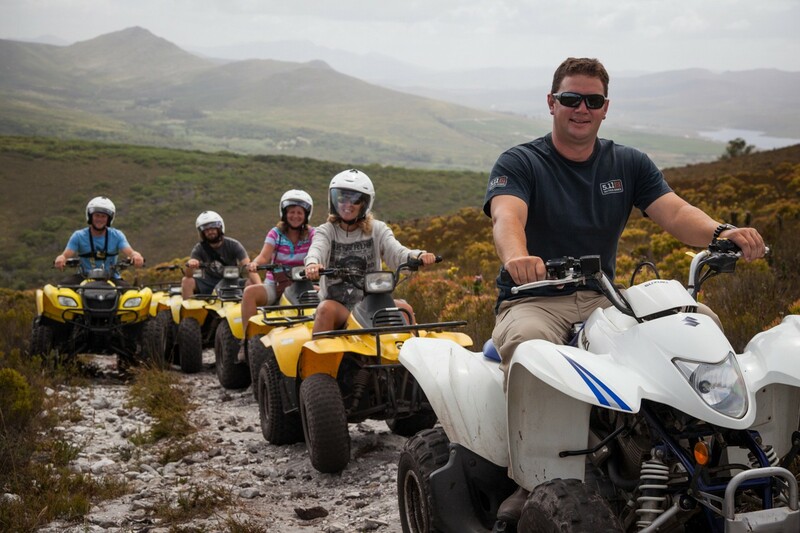 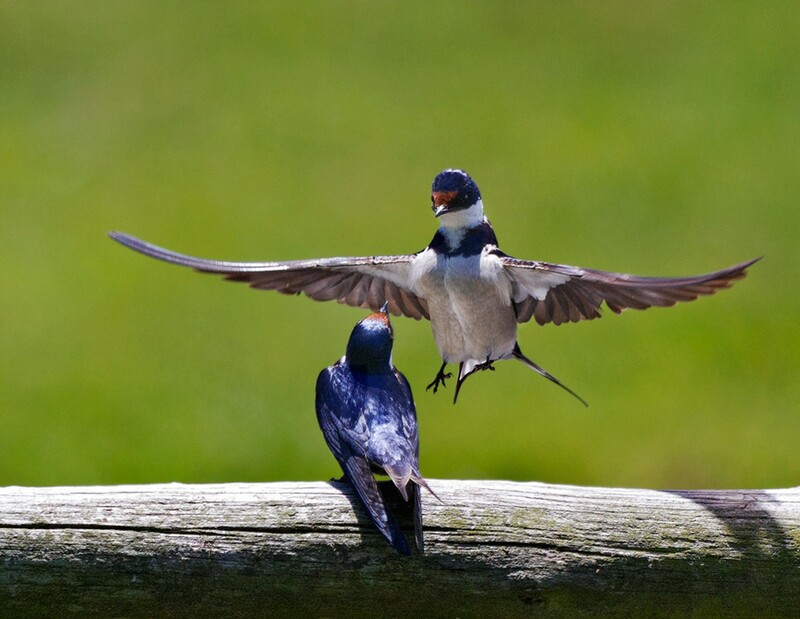 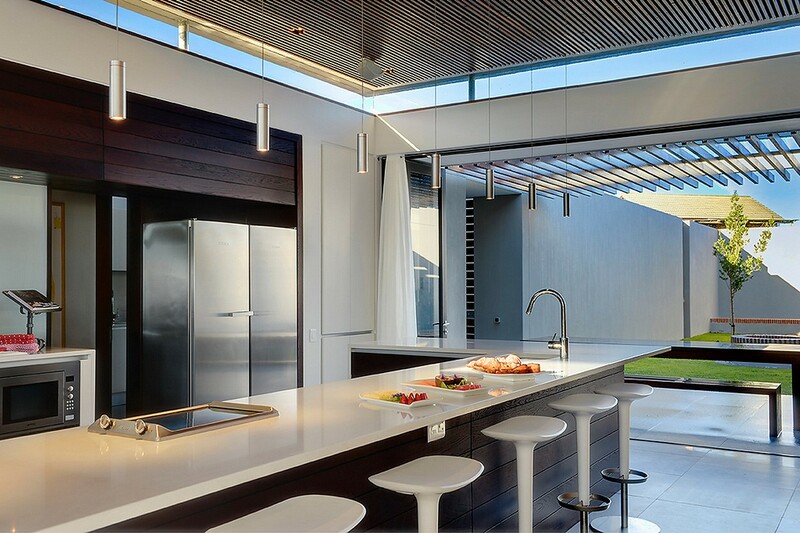 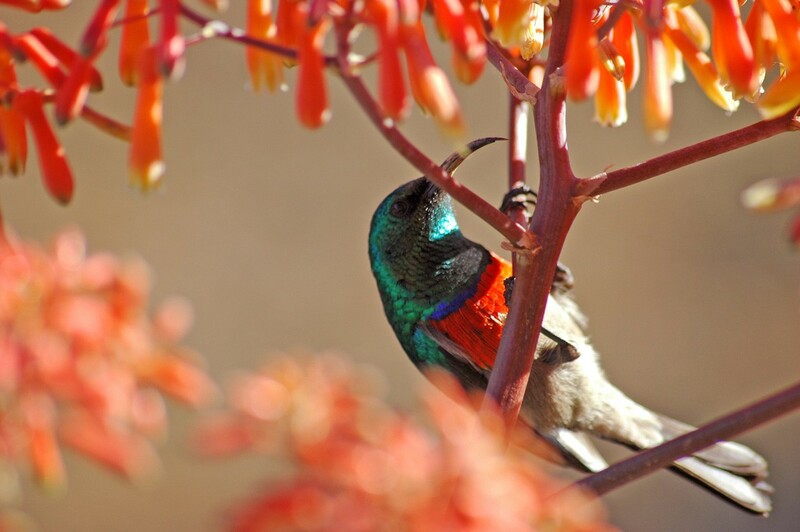 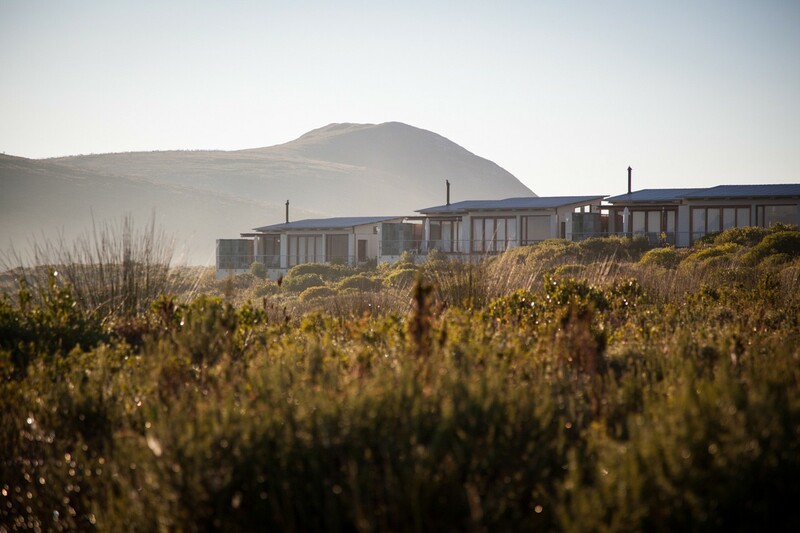 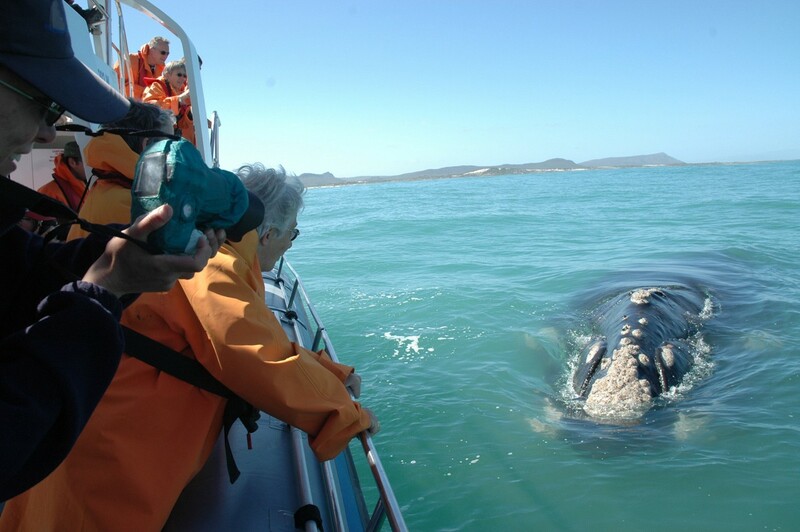 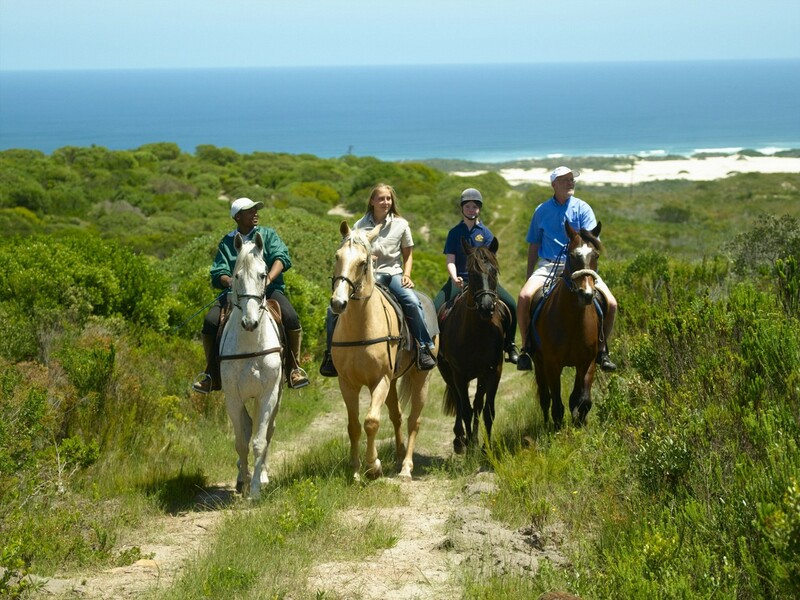 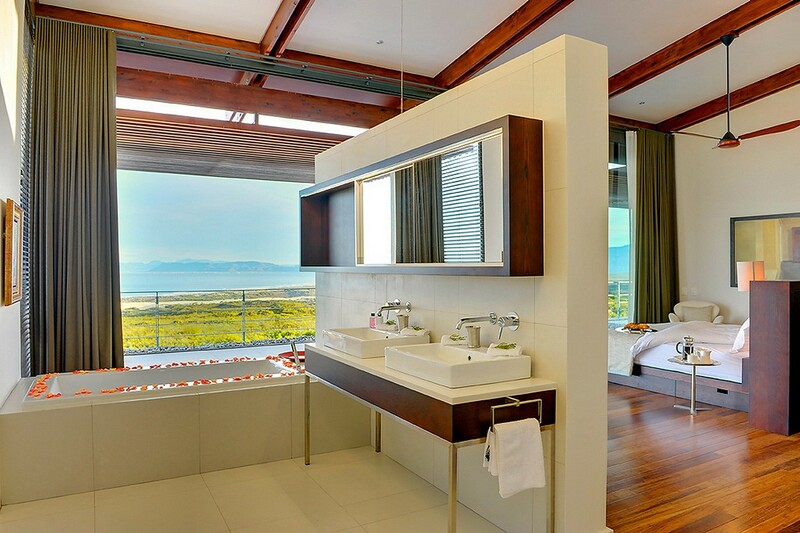 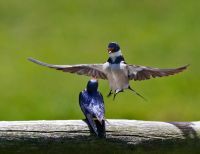 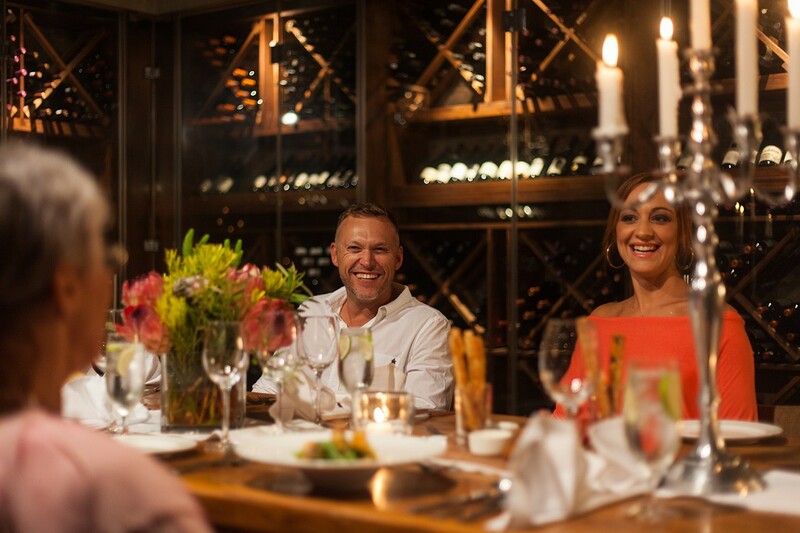 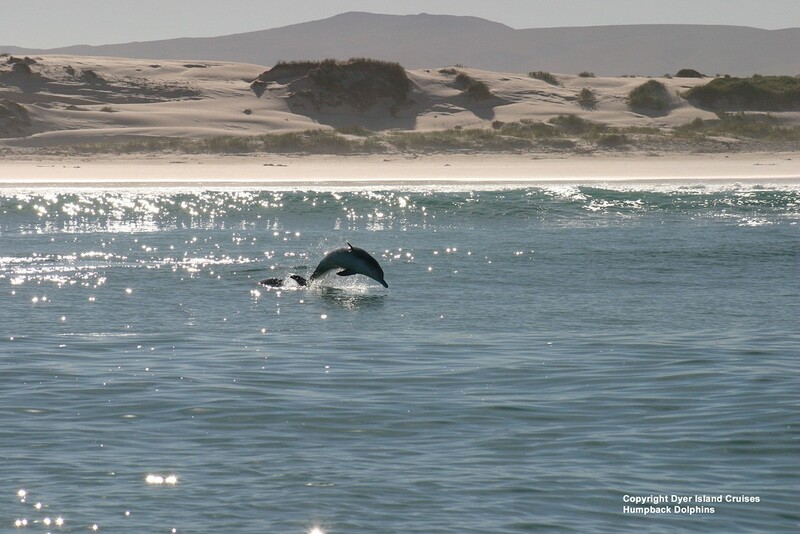 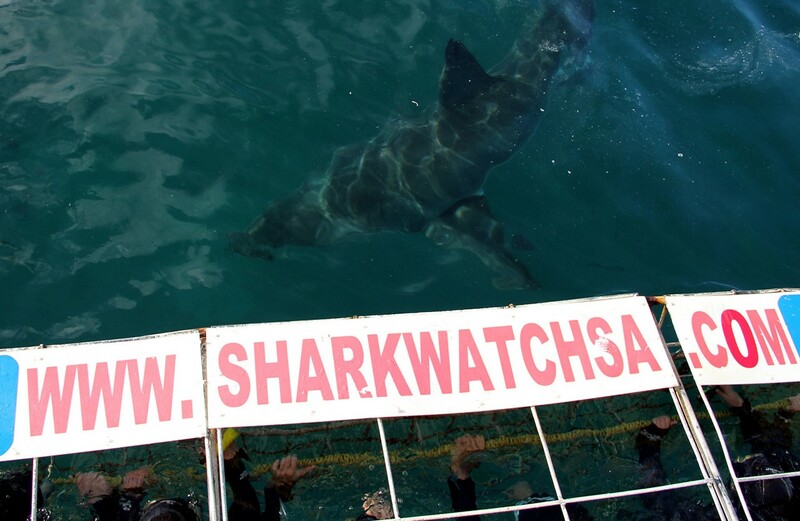 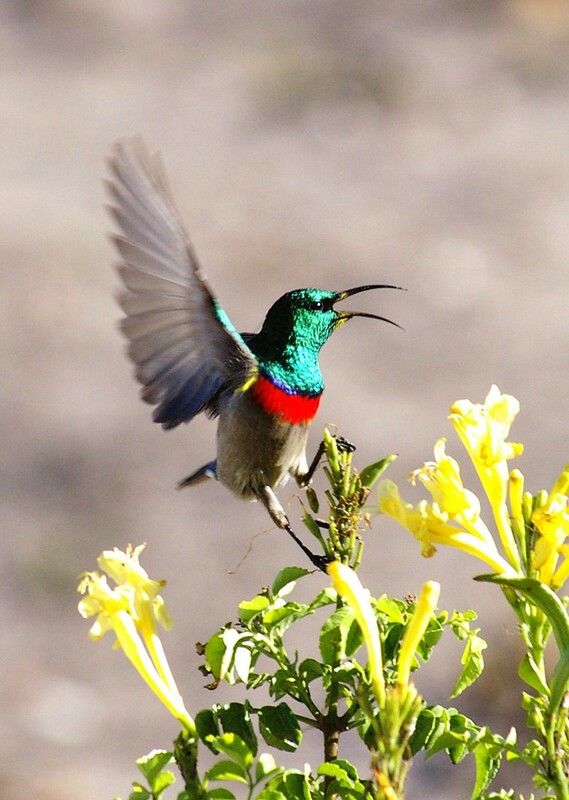 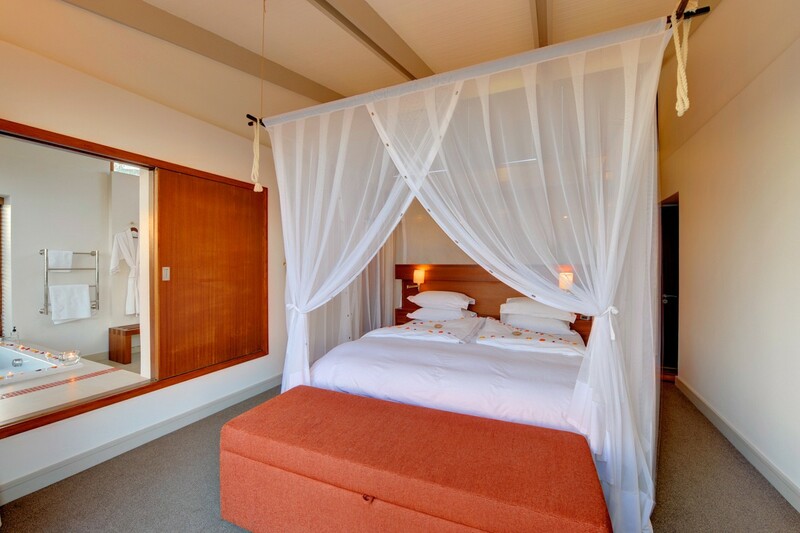 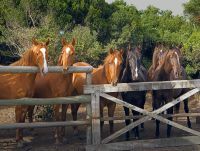 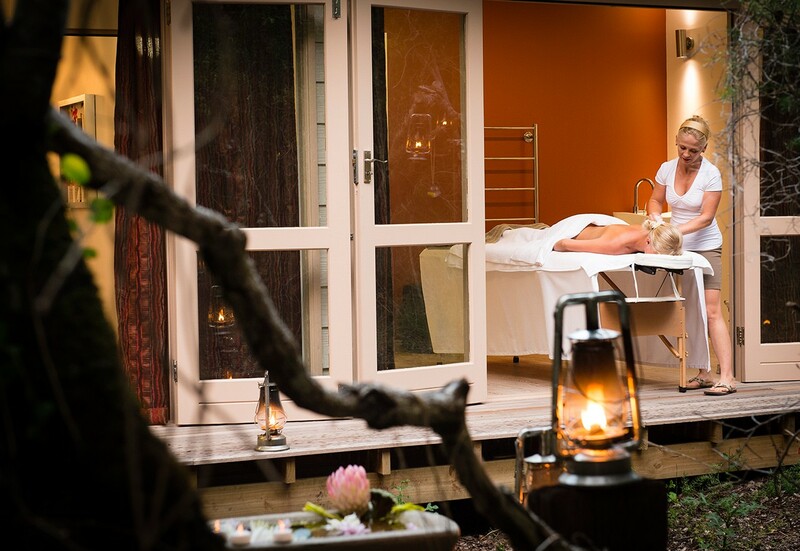 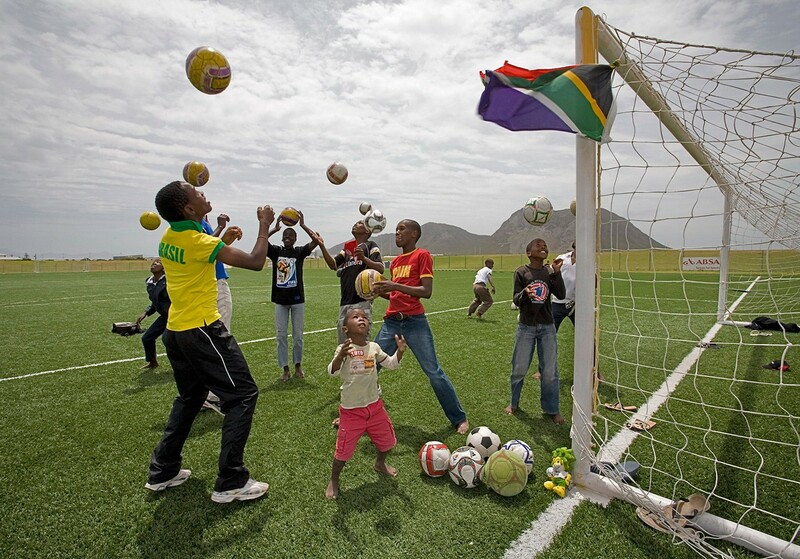 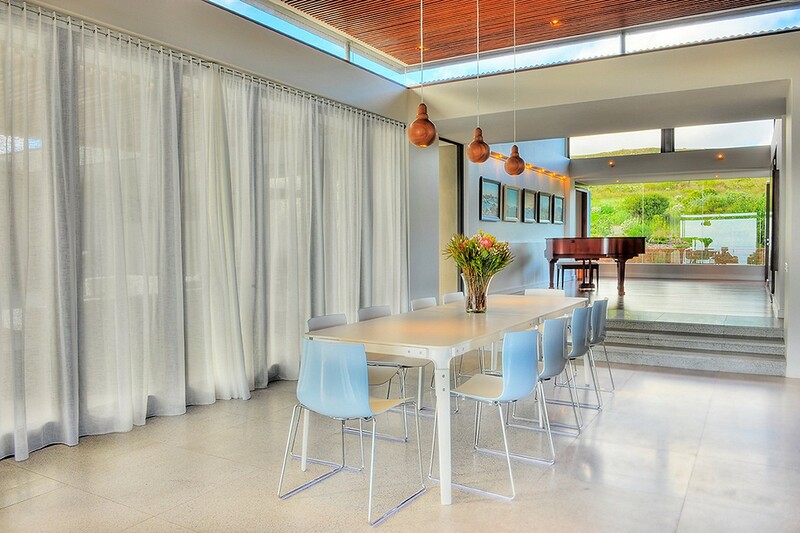 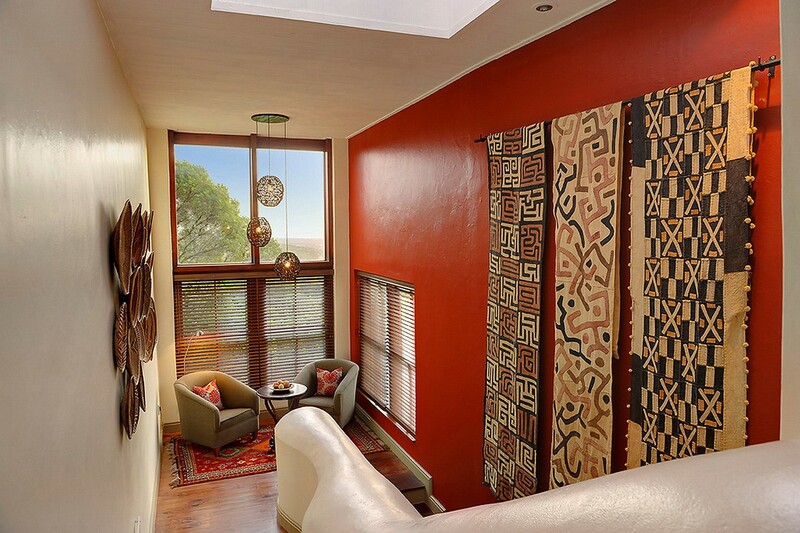 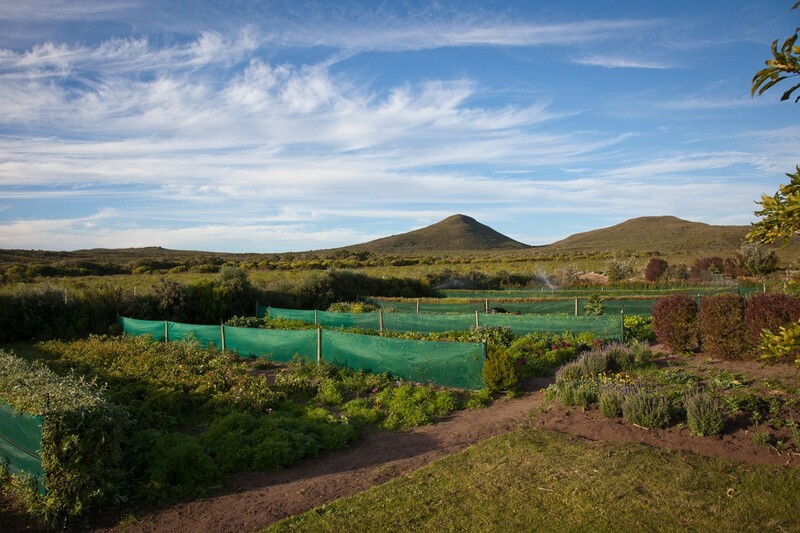 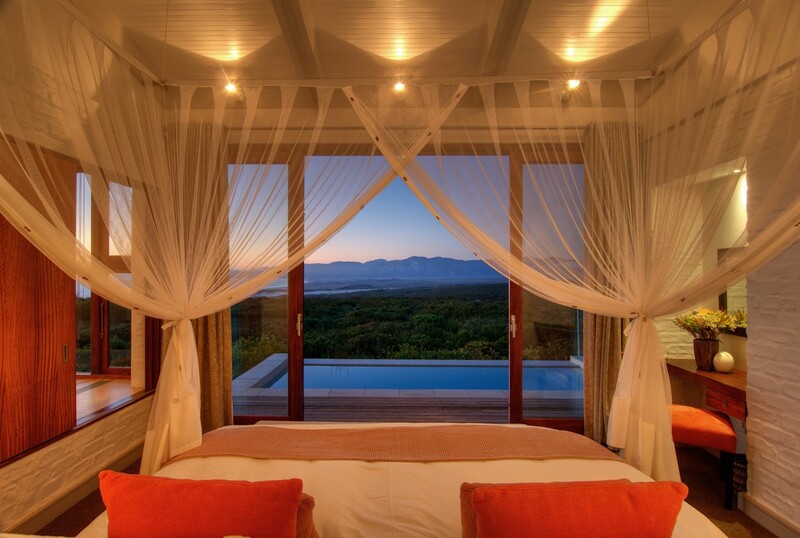 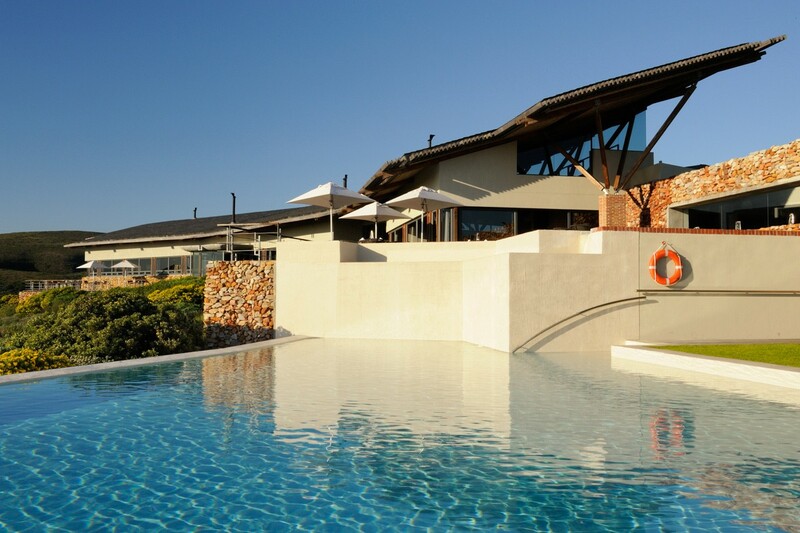 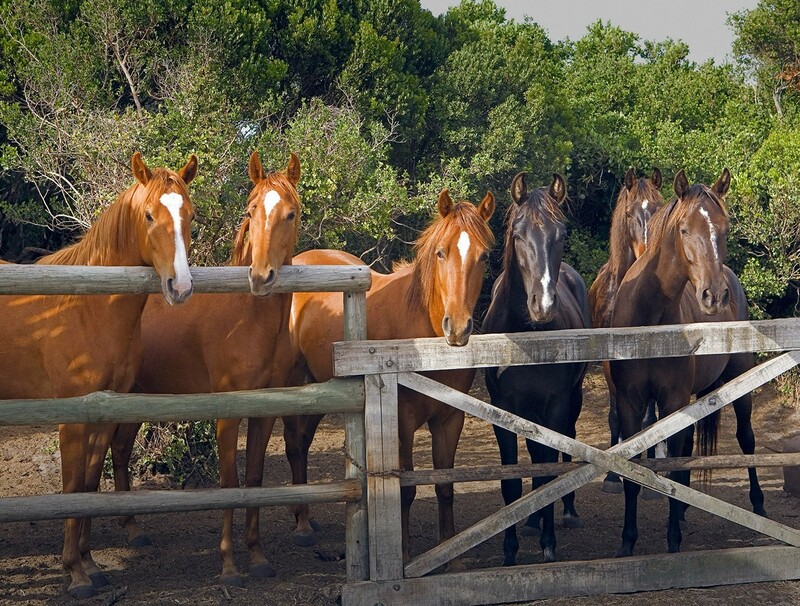 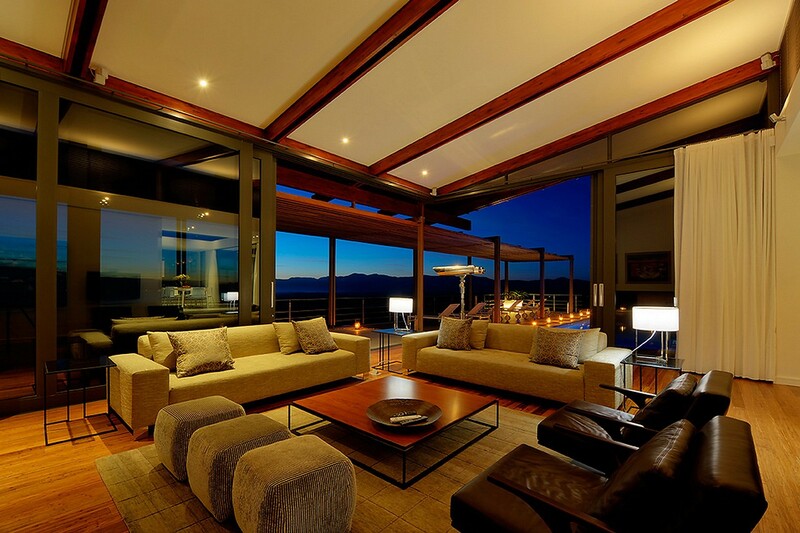 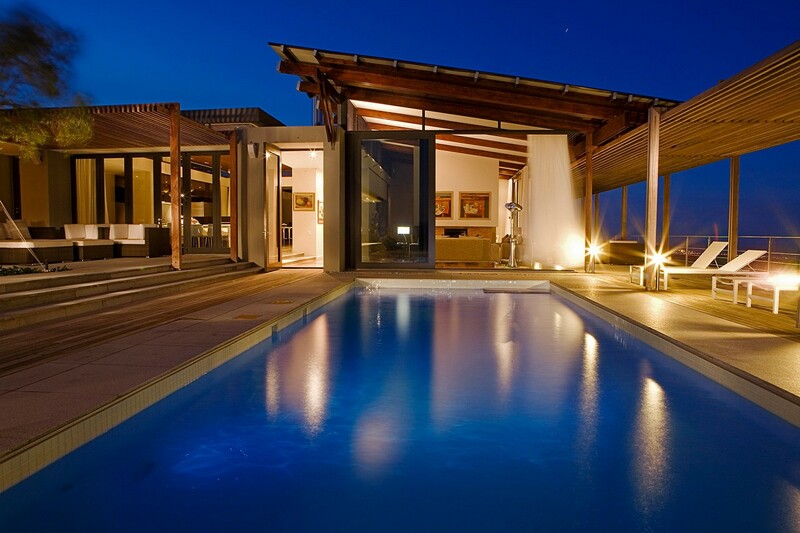 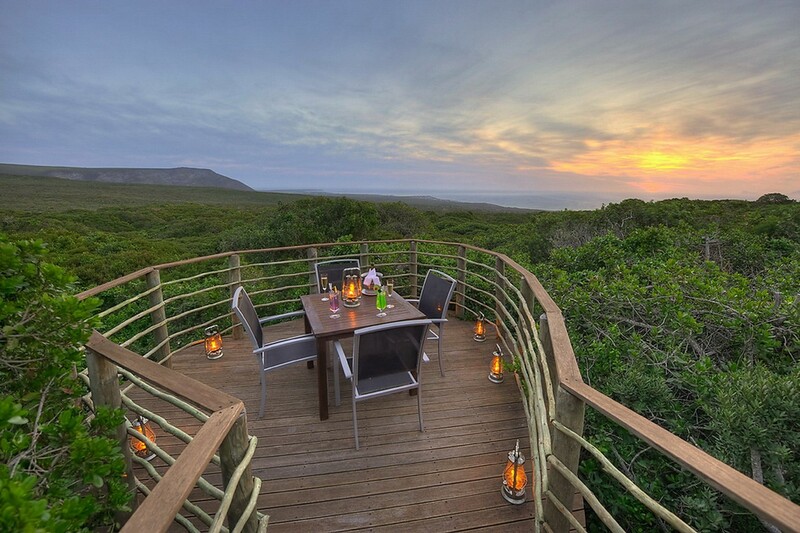 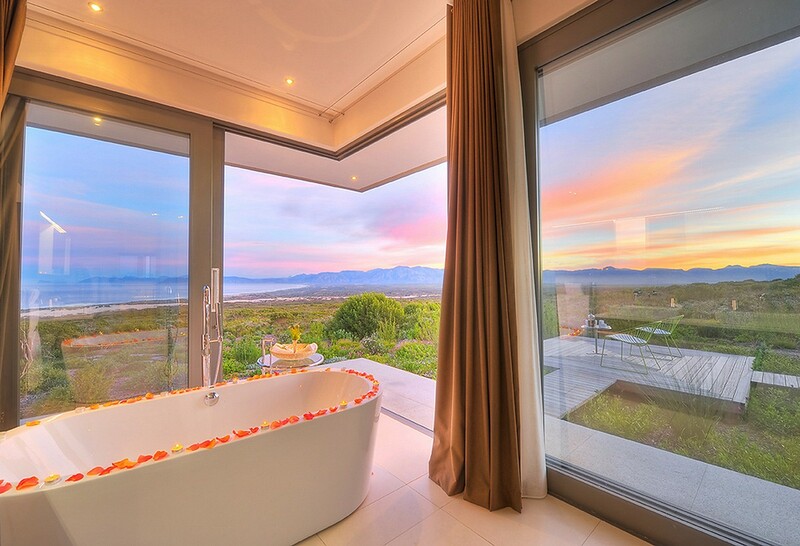 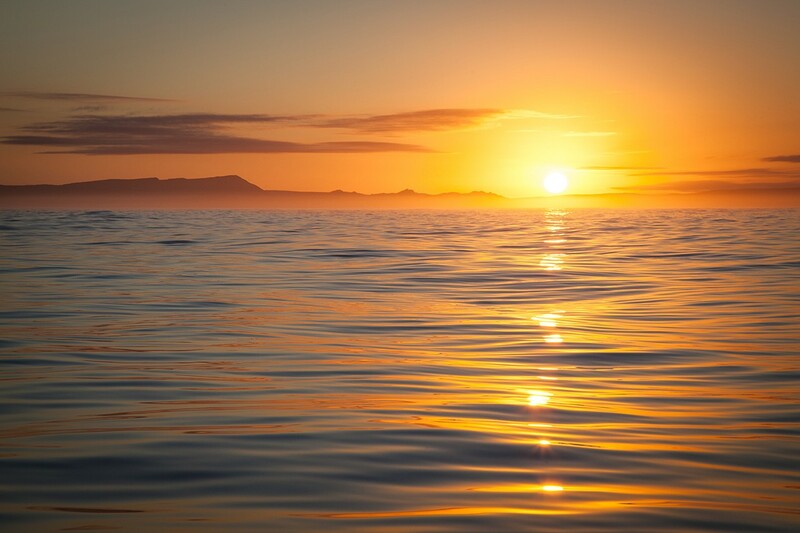 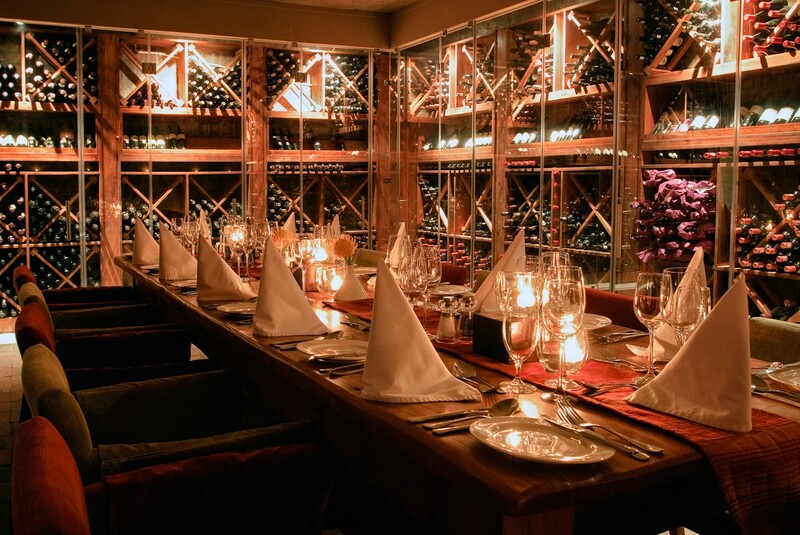 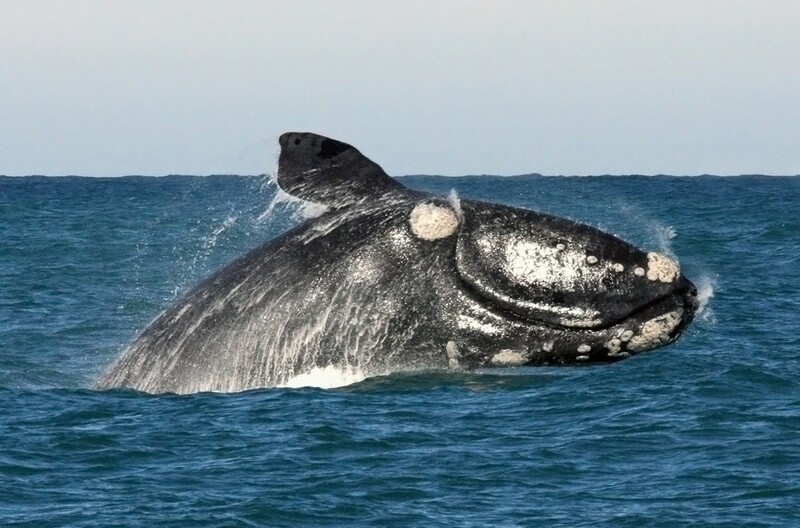 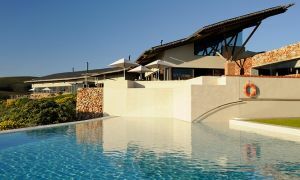 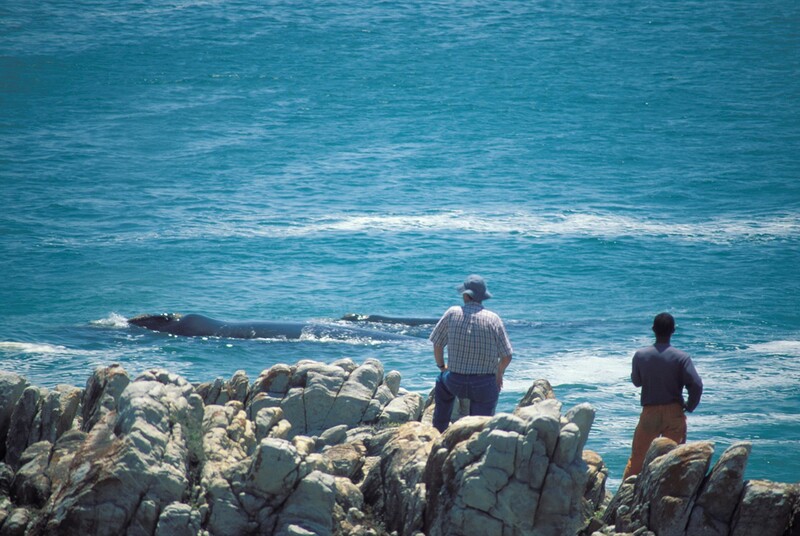 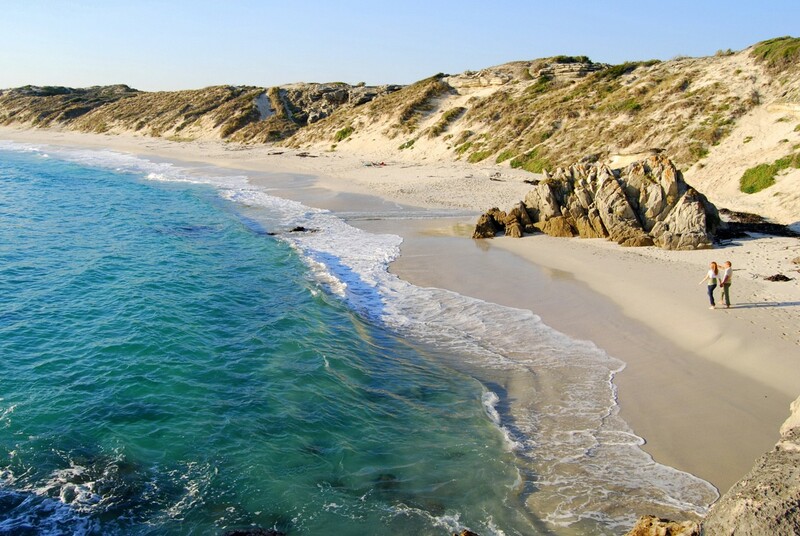 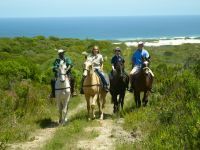 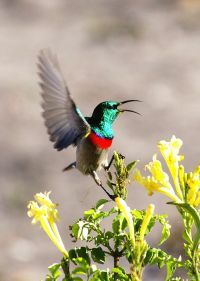 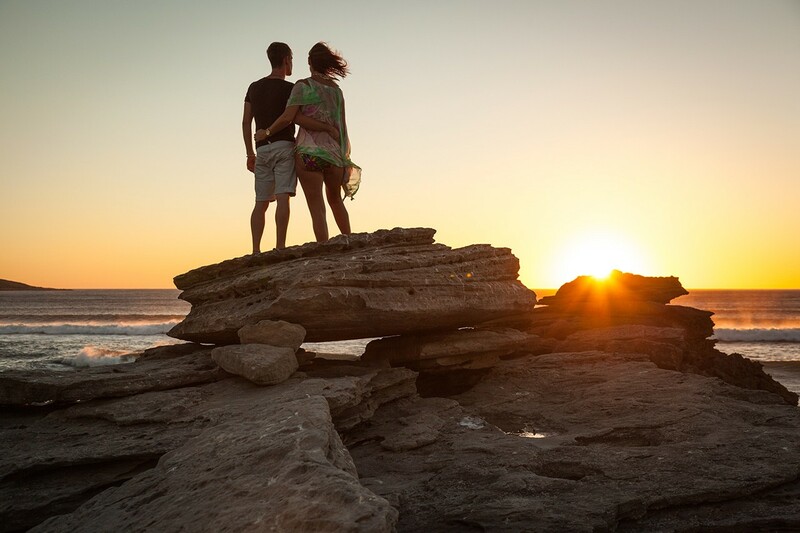 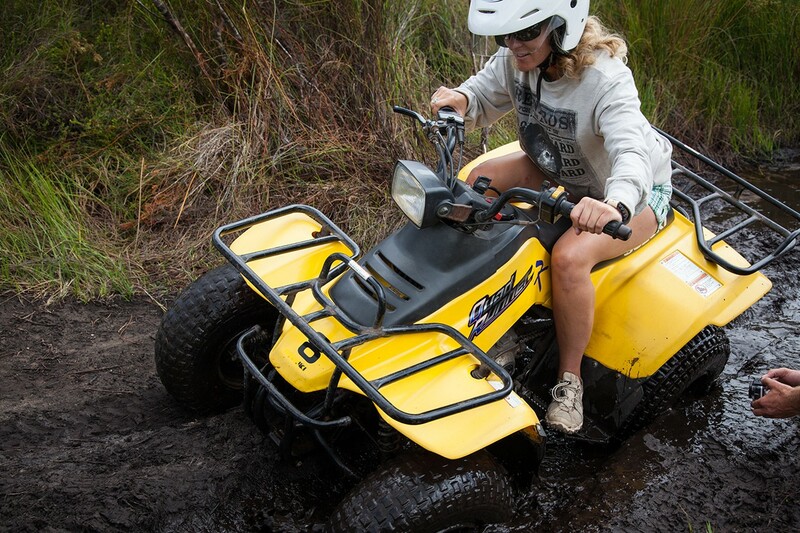 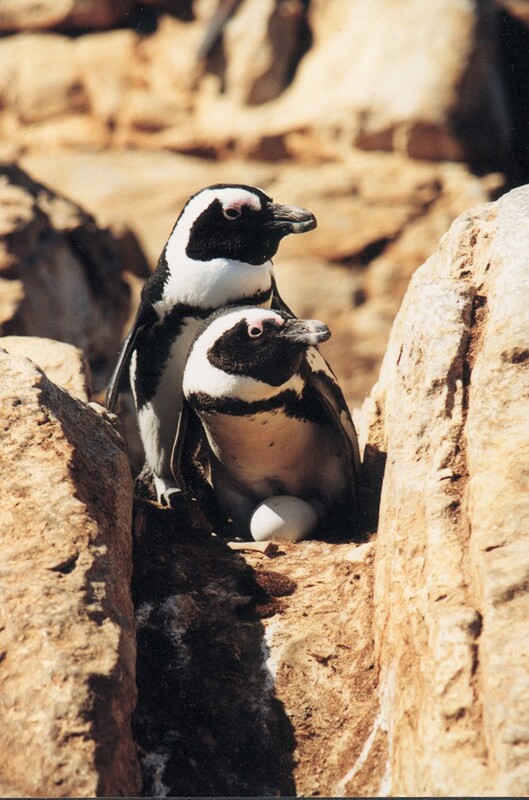 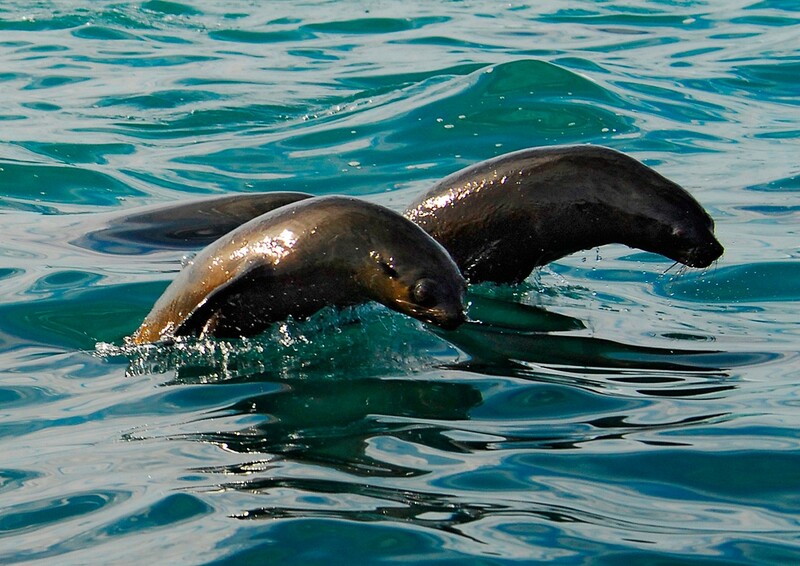 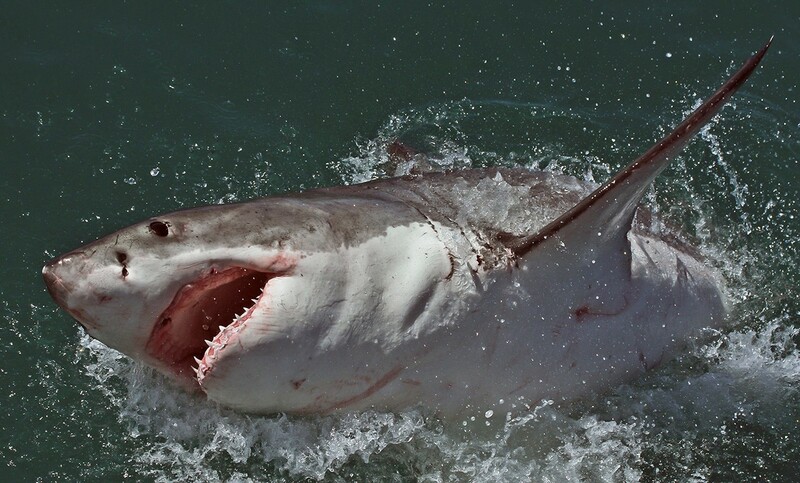 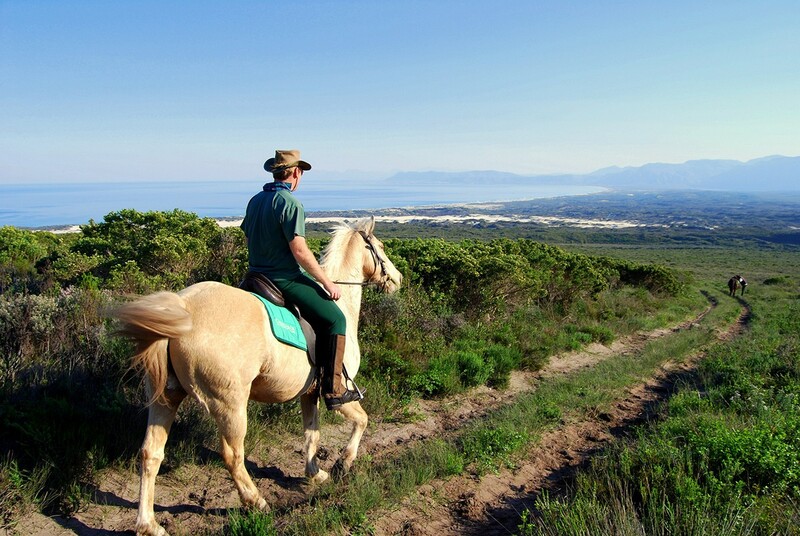 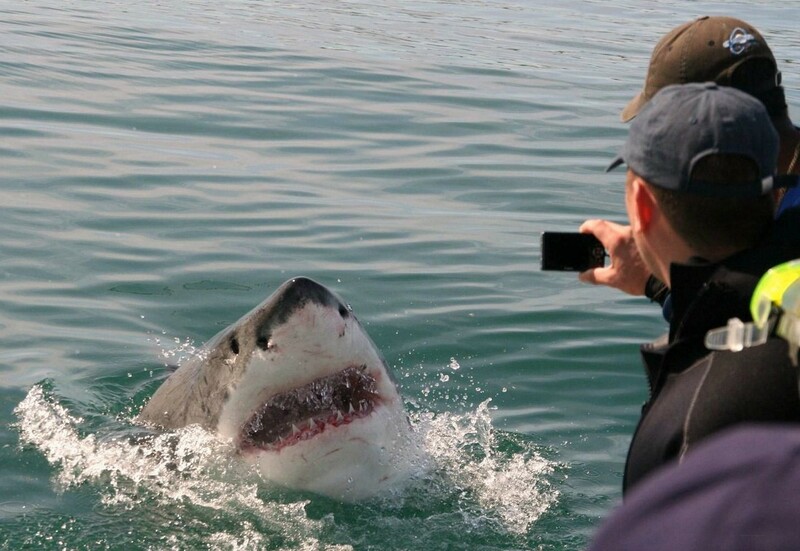 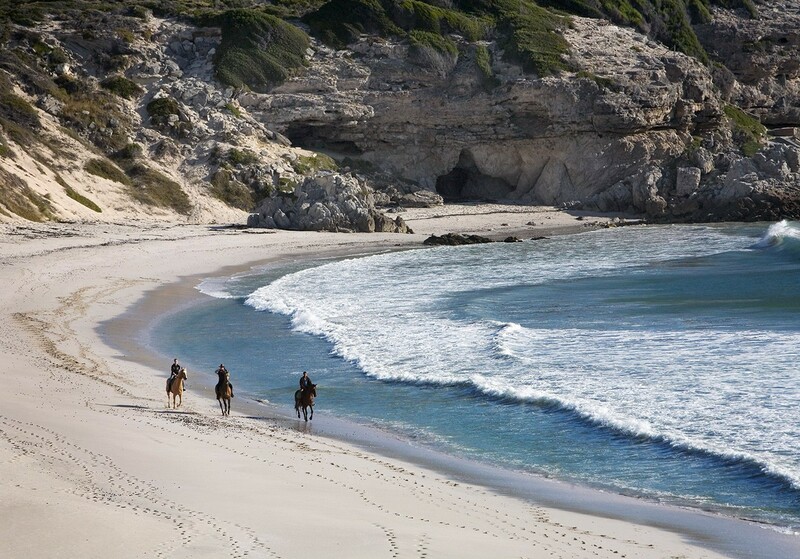 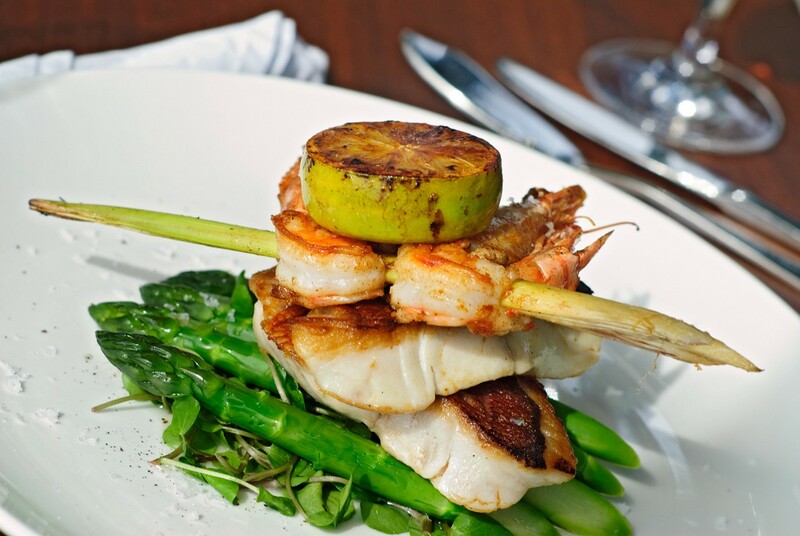 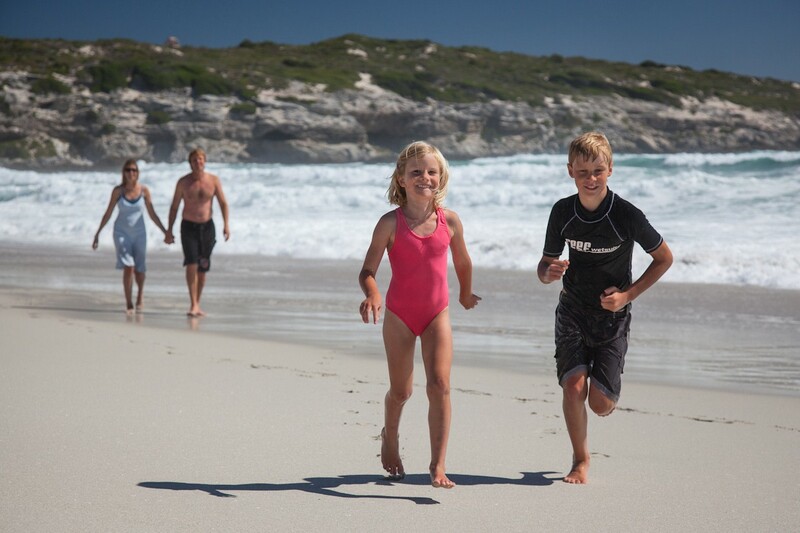 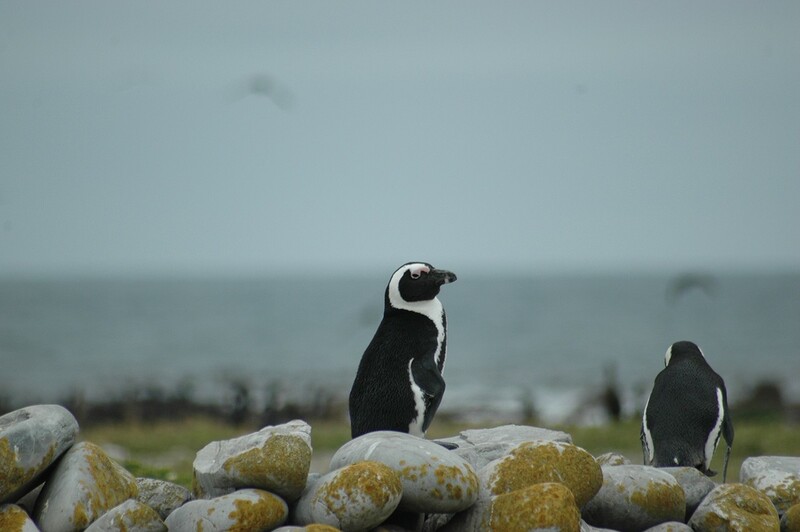 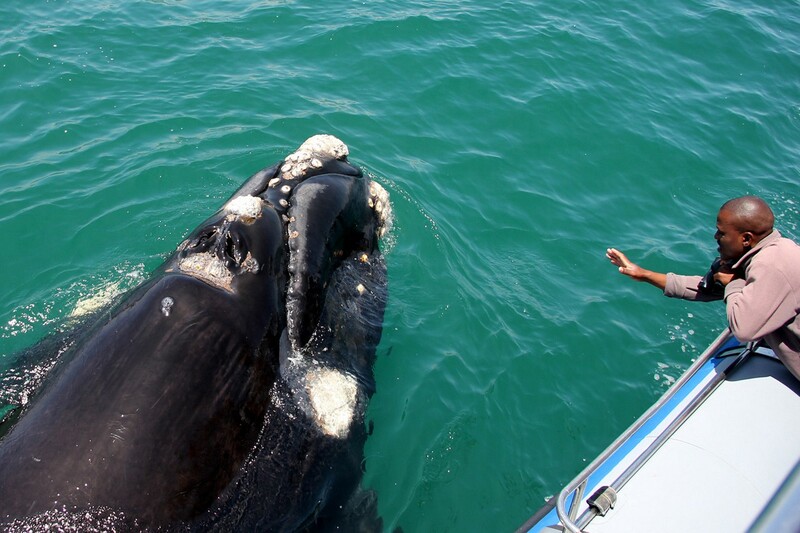 Grootbos is about more than just luxury accommodation and eco adventures. 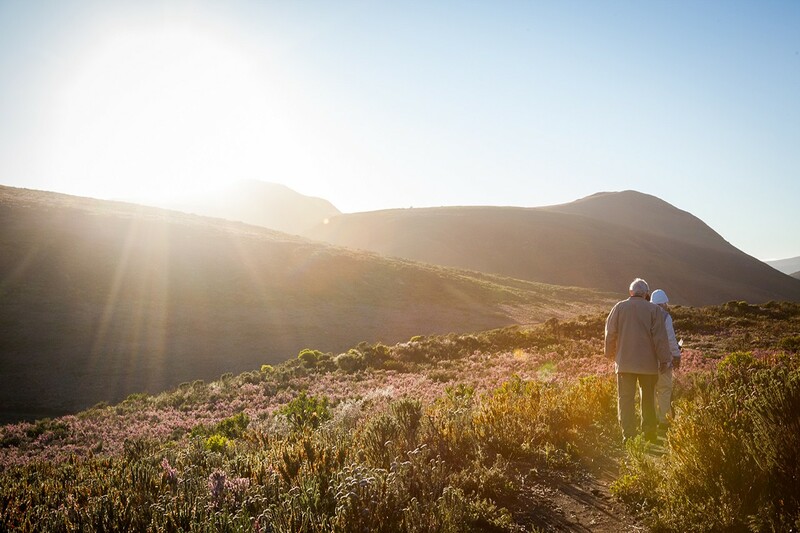 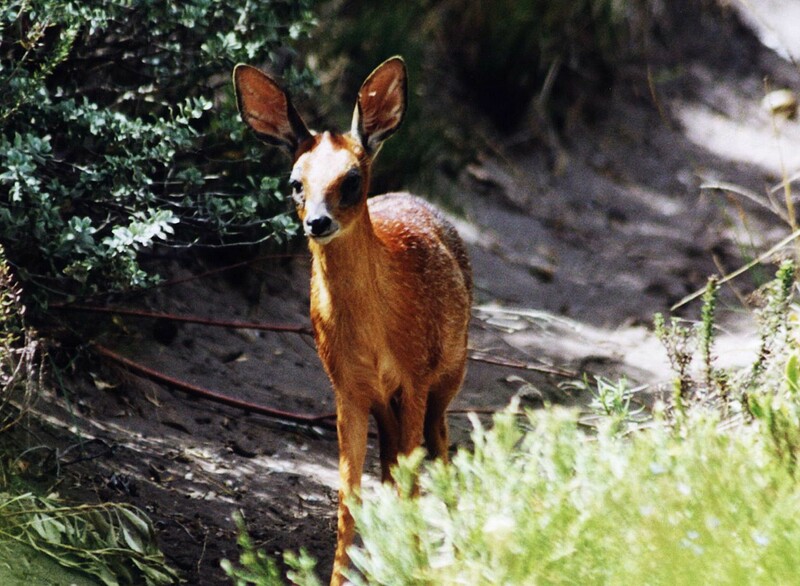 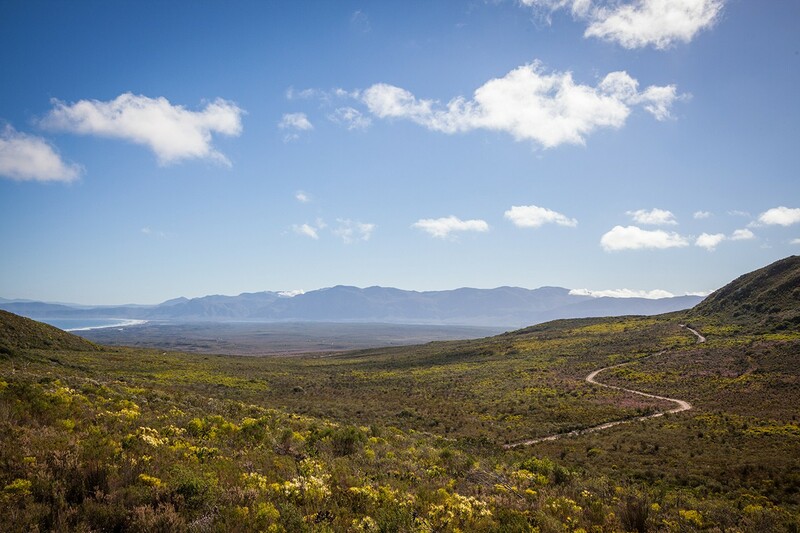 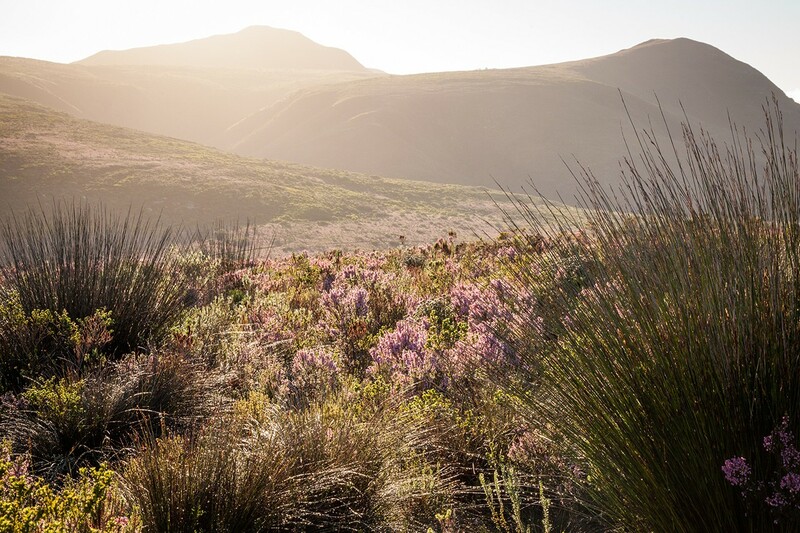 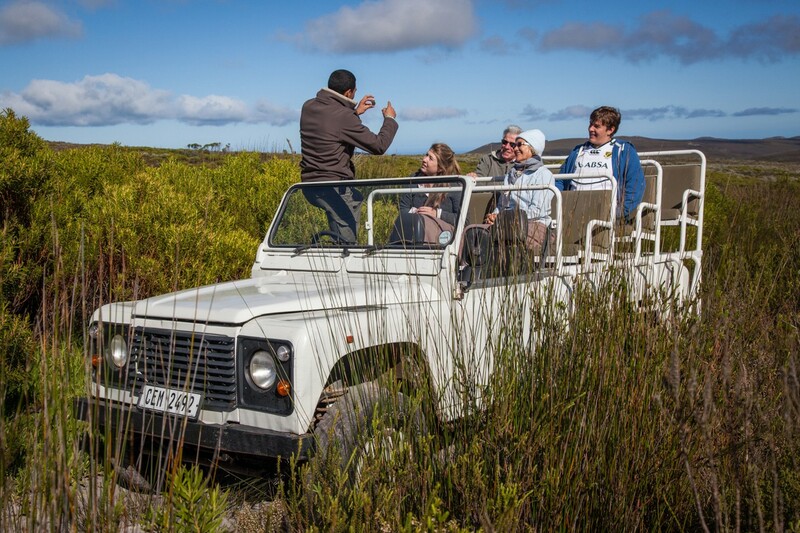 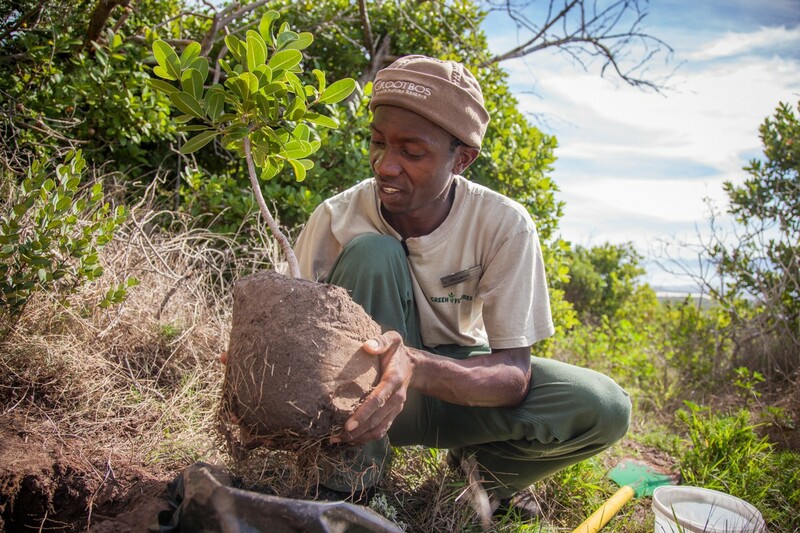 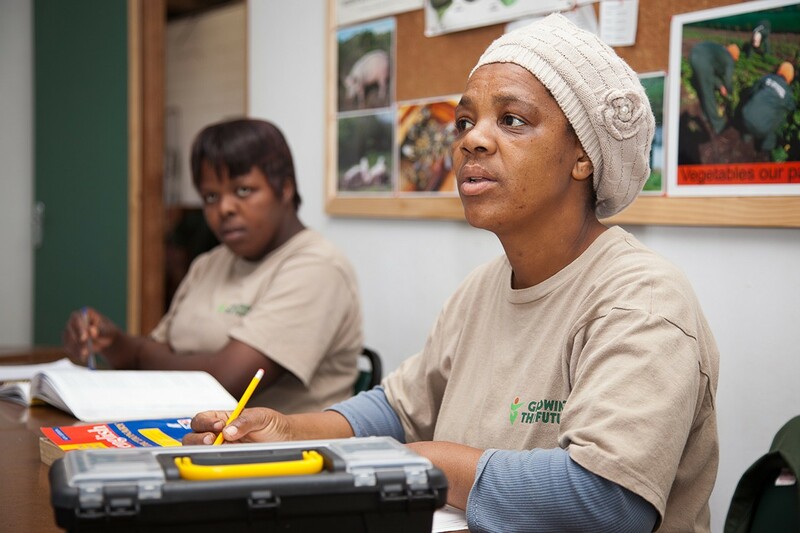 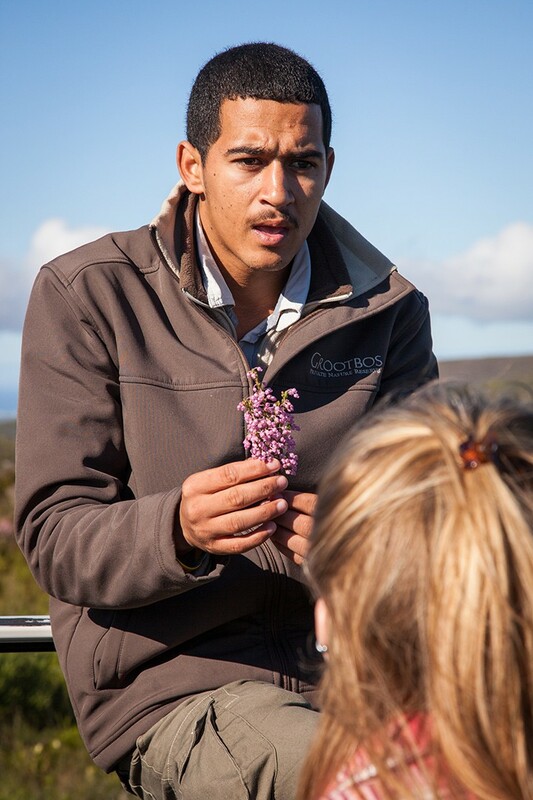 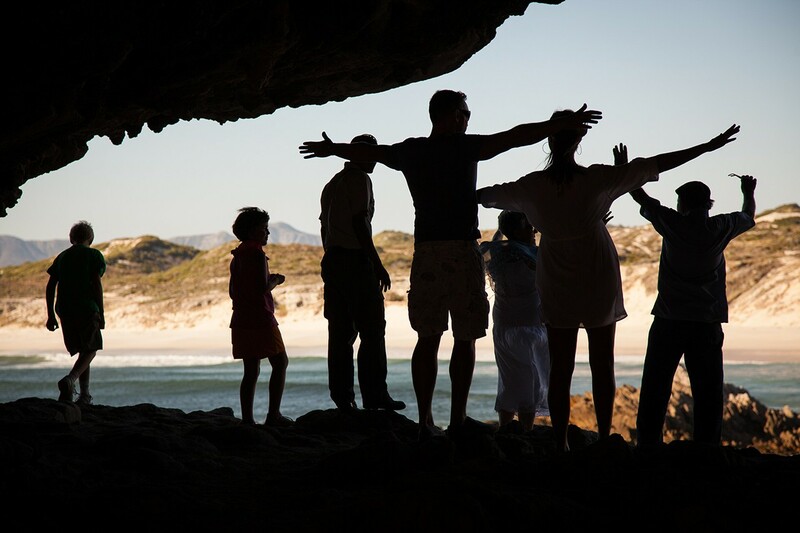 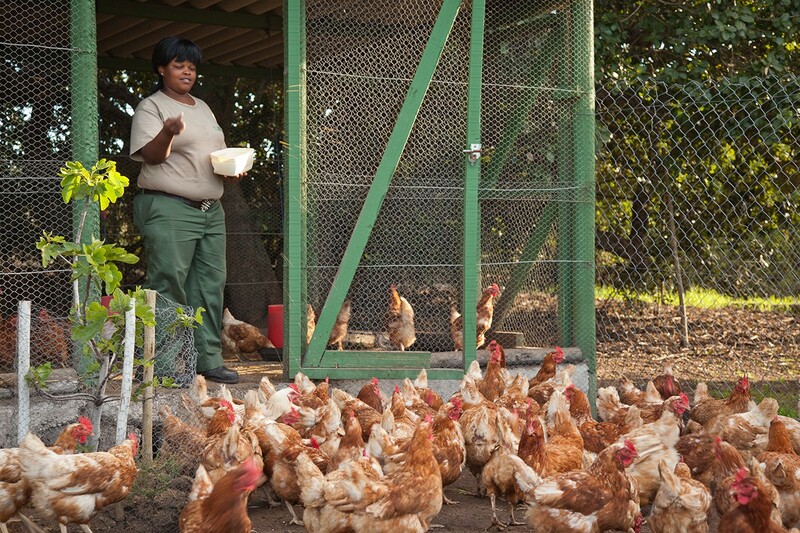 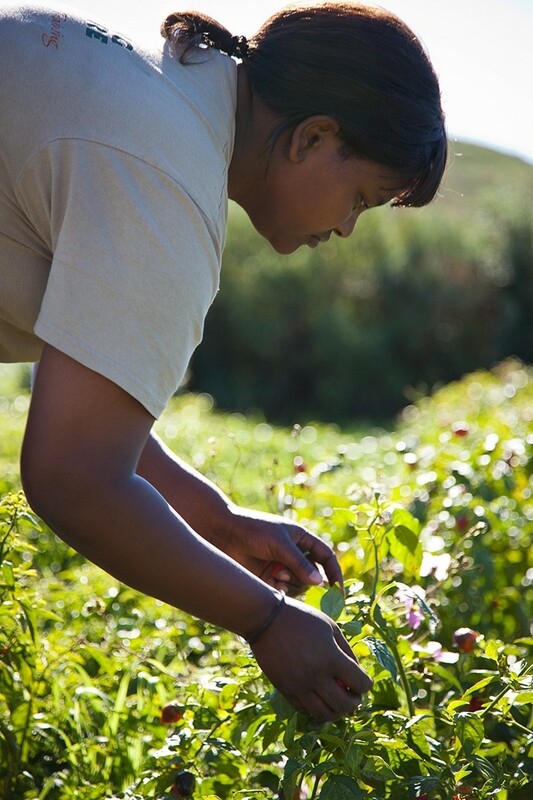 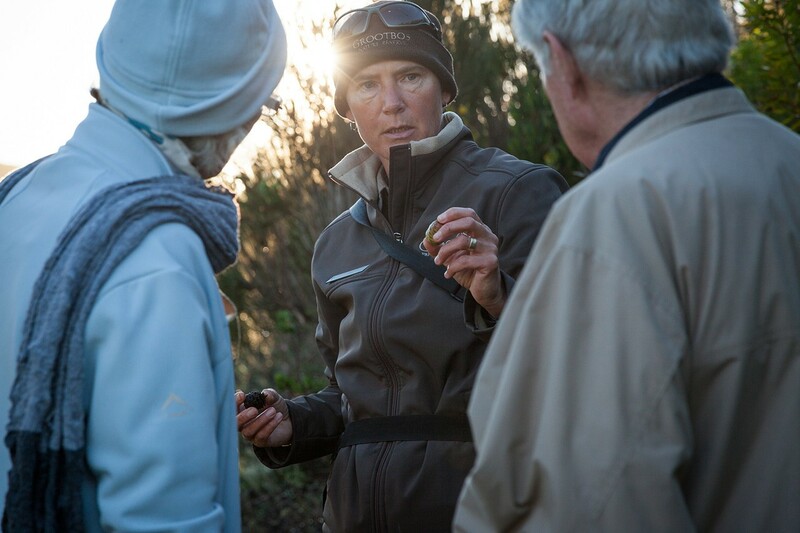 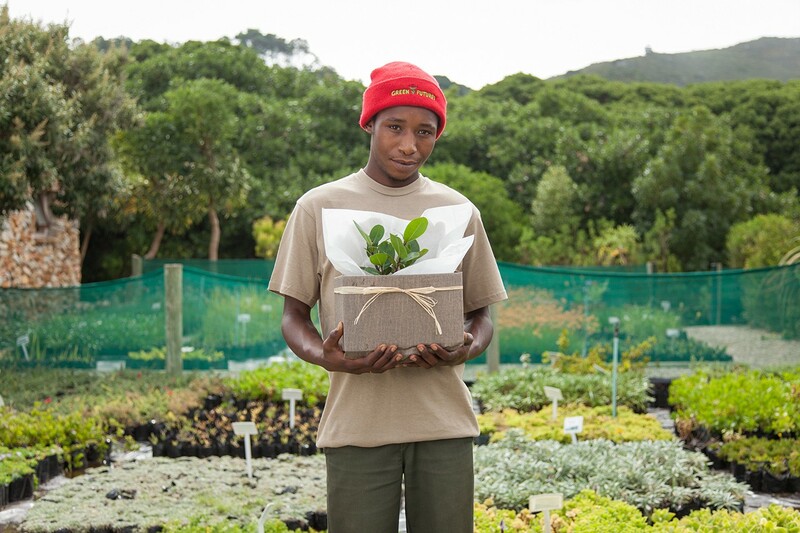 Your visit directly contributes to the conservation efforts of the Grootbos Foundation as well as the development of sustainable nature-based livelihoods amongst local communities. 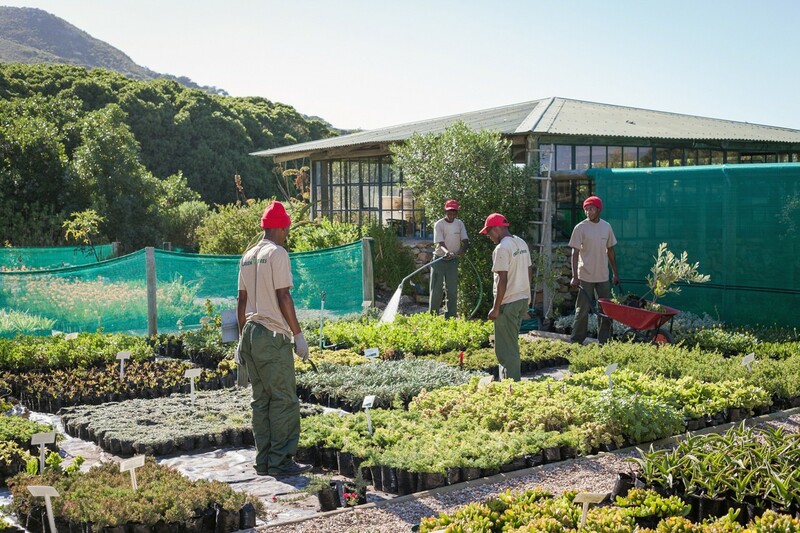 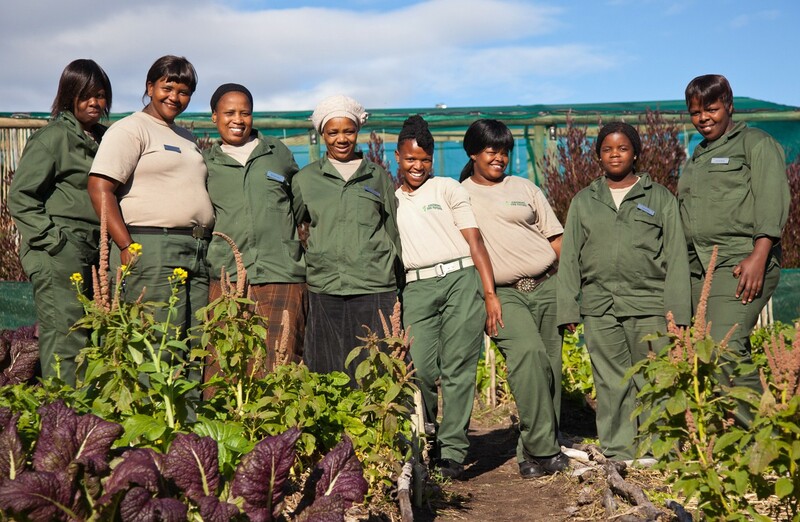 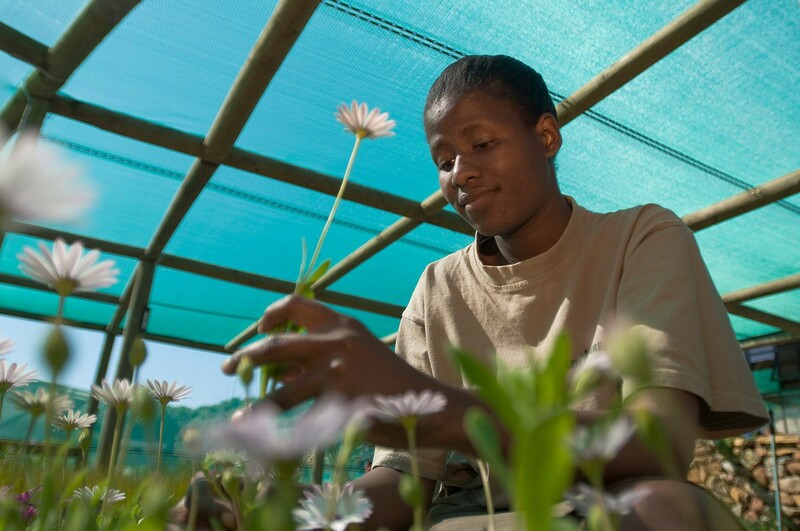 It is this core philosophy of conservation linked with social development that has made Grootbos an award-winning world leader in responsible tourism.